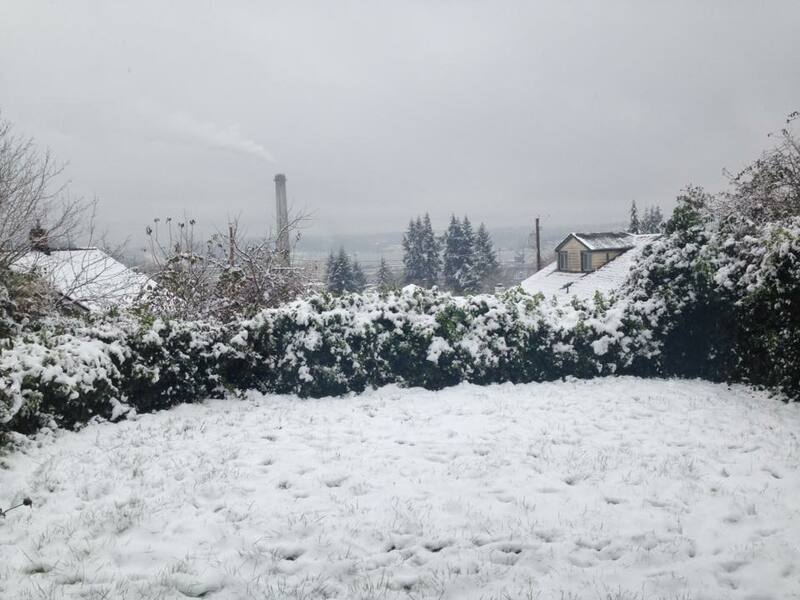 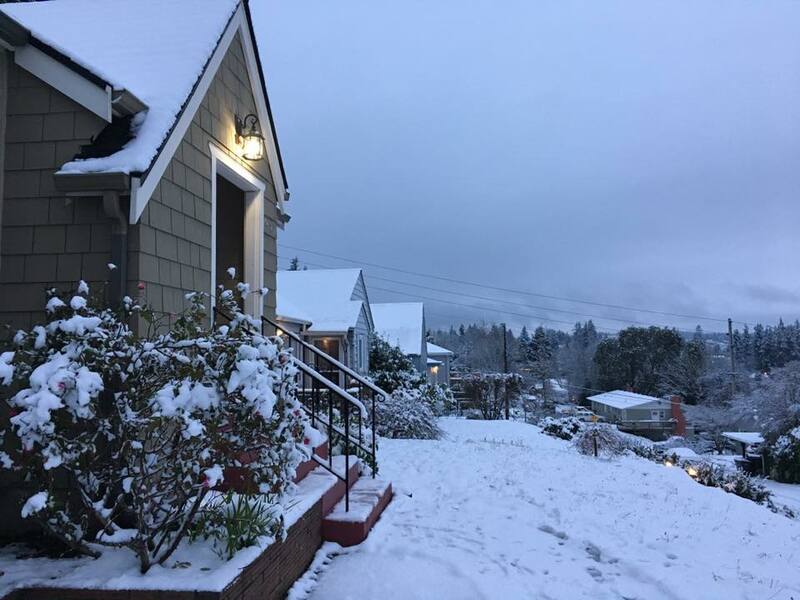 Bremerton’s first snow this fall blanketed our peninsulas and all of Western Washington and Oregon. 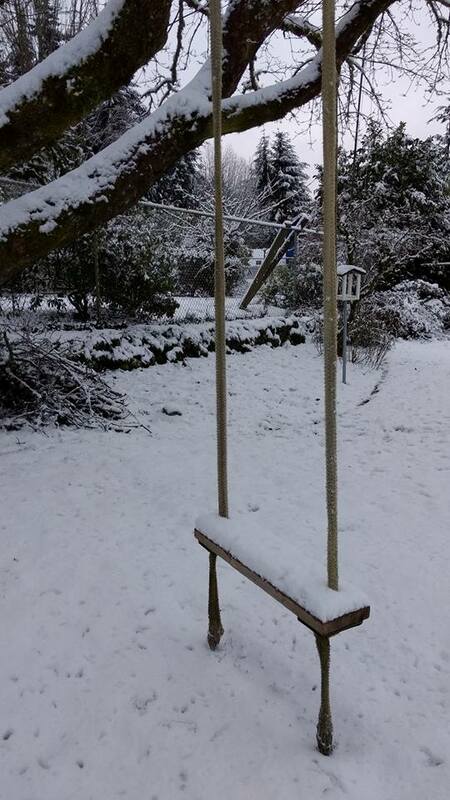 It closed down many school districts and undoubtedly led to more than a few snowball fights. 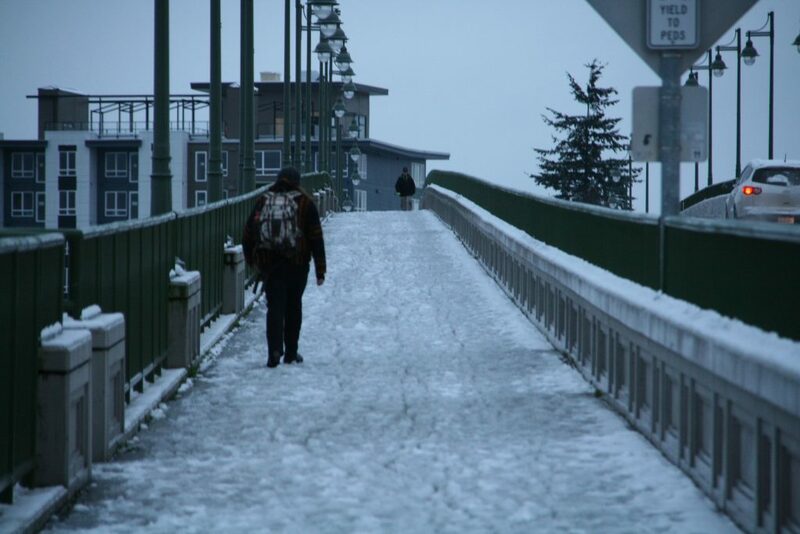 I walked the bridge-to-bridge trail this morning to survey the scene. Here’s my photos from the trek. 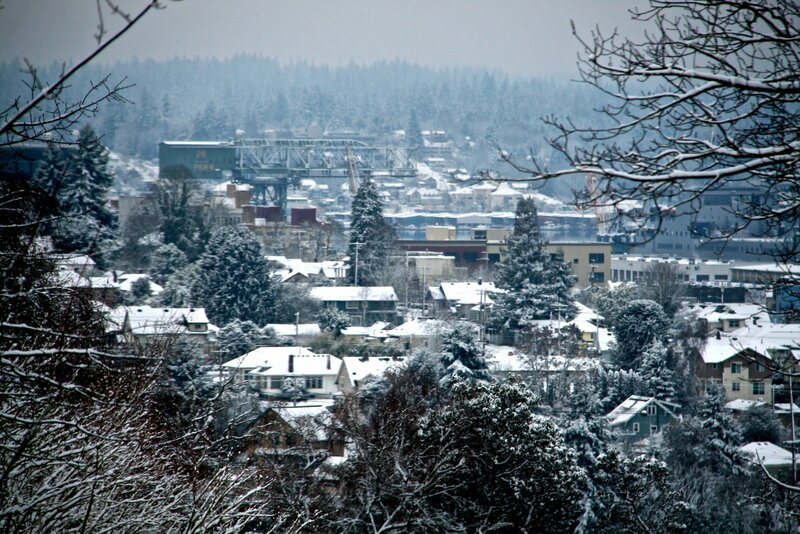 Do you have a photo you’d like to share in your neck of the woods? 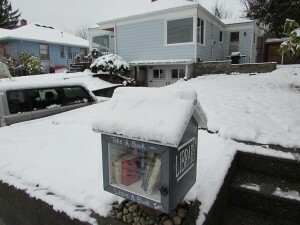 Send them to me at josh.farley@kitsapsun.com. 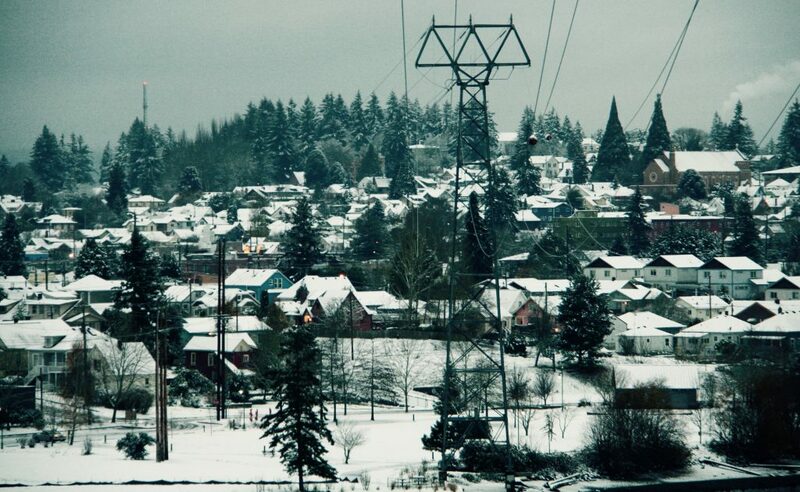 Through the Turner Joy toward Port Orchard. 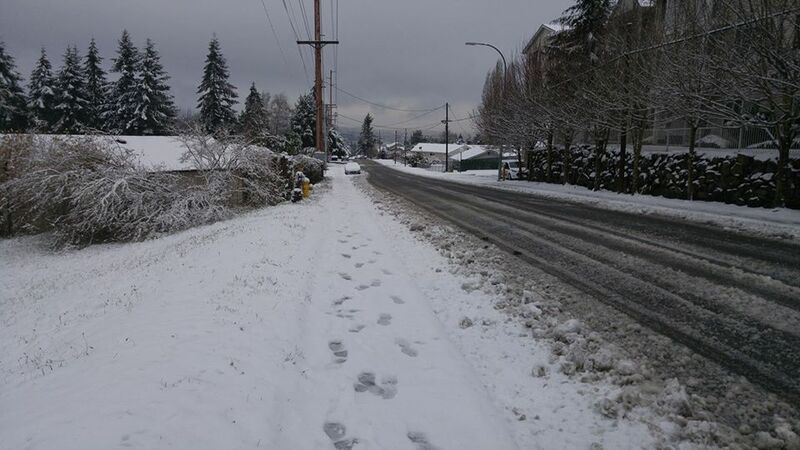 Warren Avenue by Nanette Hearns. 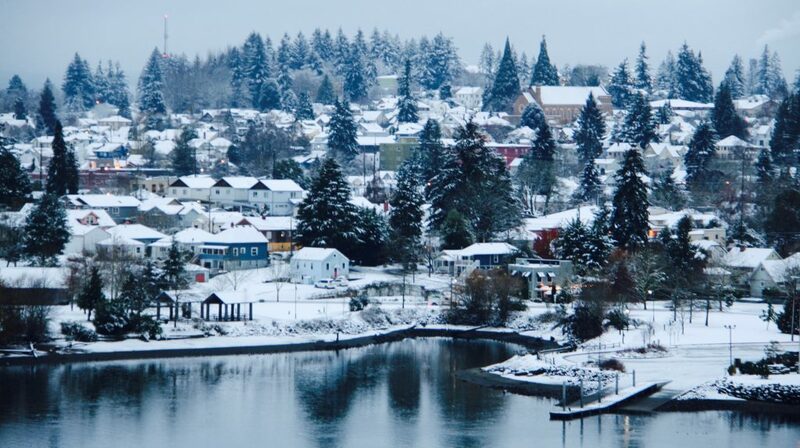 Port Orchard by Angela Pearson. 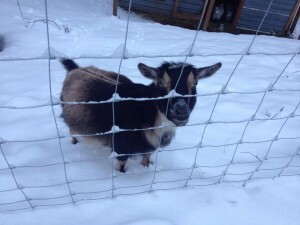 Tracyton by Deanna Egeland Dowell. 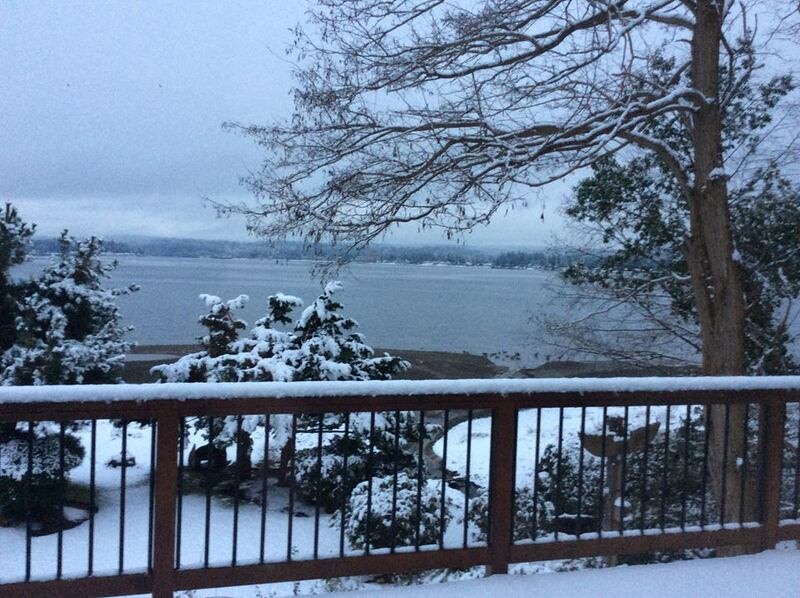 Port Orchard, by Julie House. 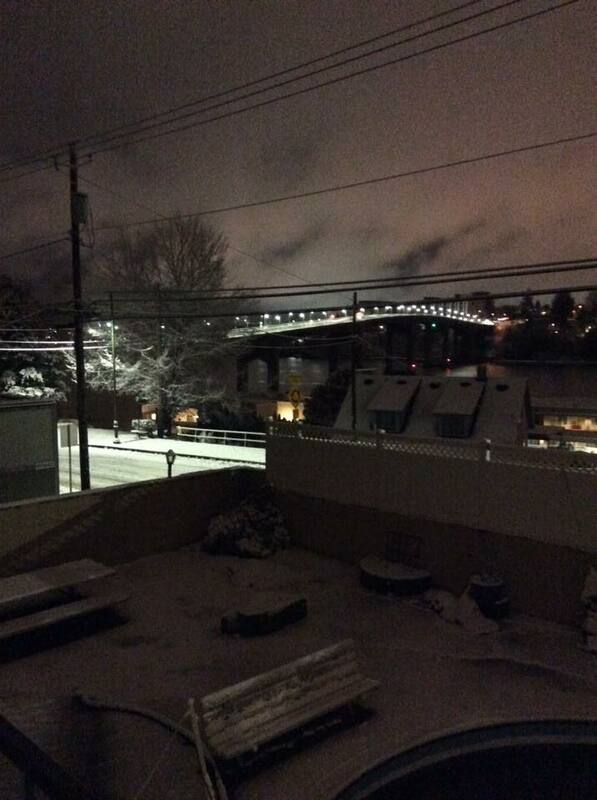 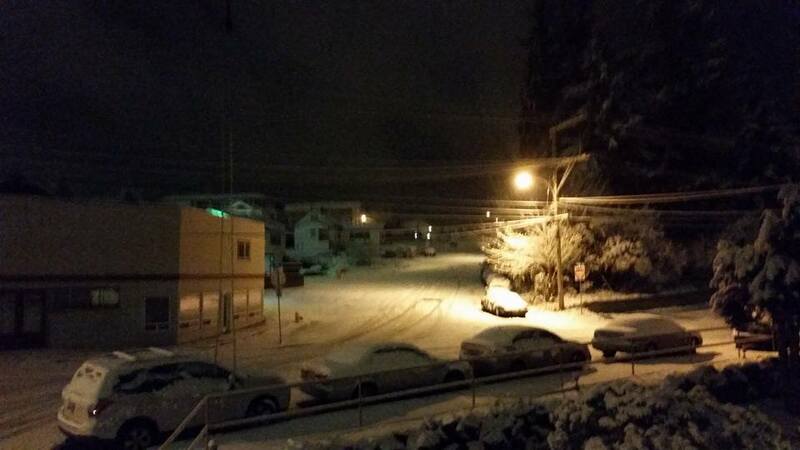 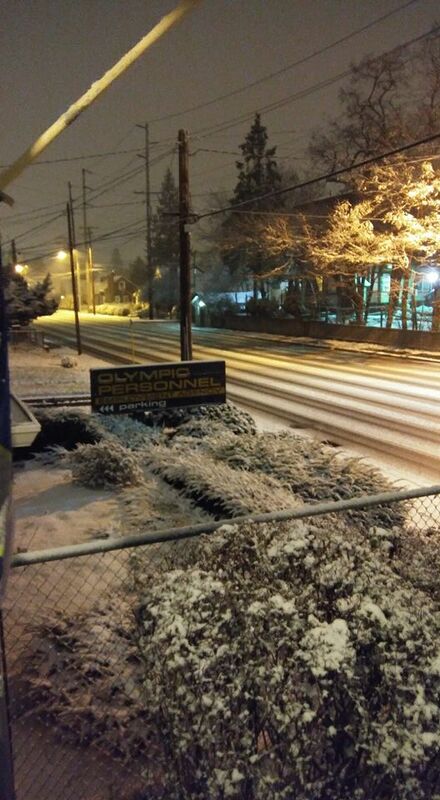 Holly Duncan: Manette at about 2:30 this morning. 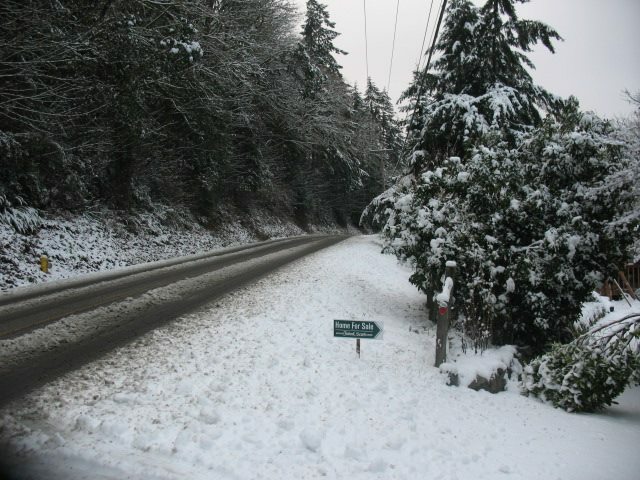 Looking down the line of our neighbors’ houses. 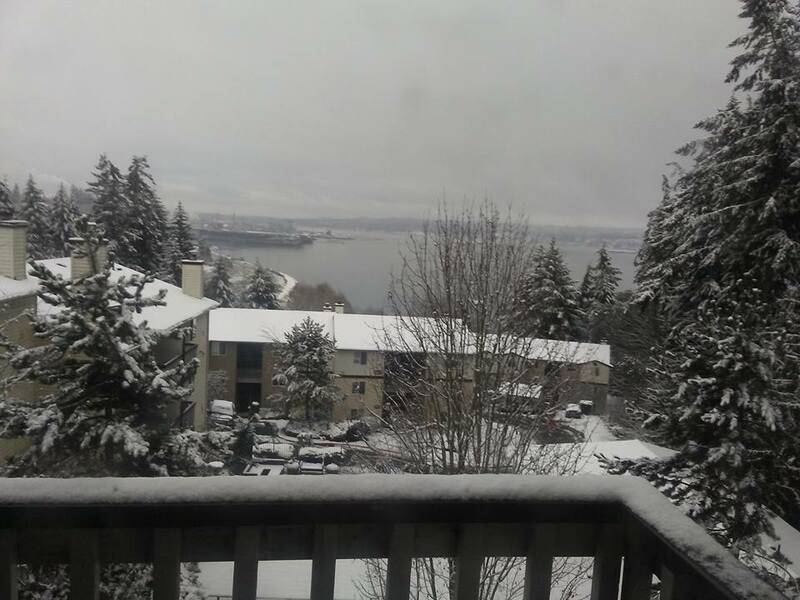 Kim Poole: Overlooking neighbors in Kingston. 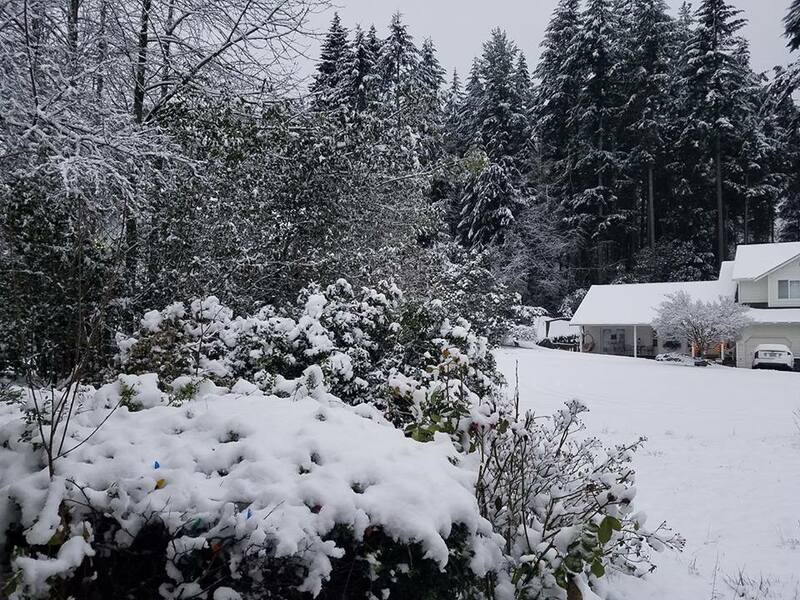 Photo by George Edgar in Illahee. 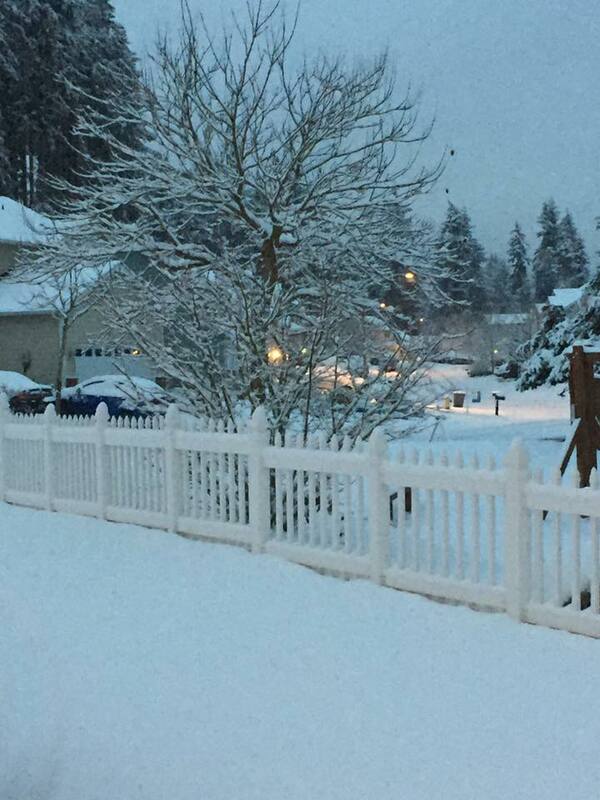 Our neighborhood in E. Bremerton near Pinecrest Elementary. 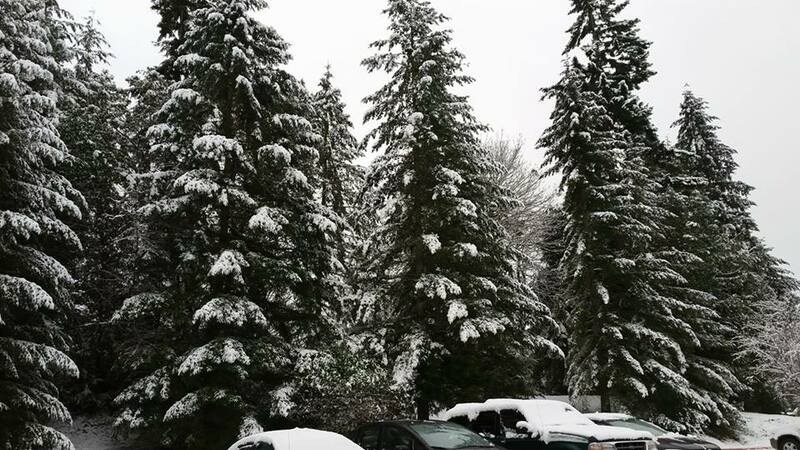 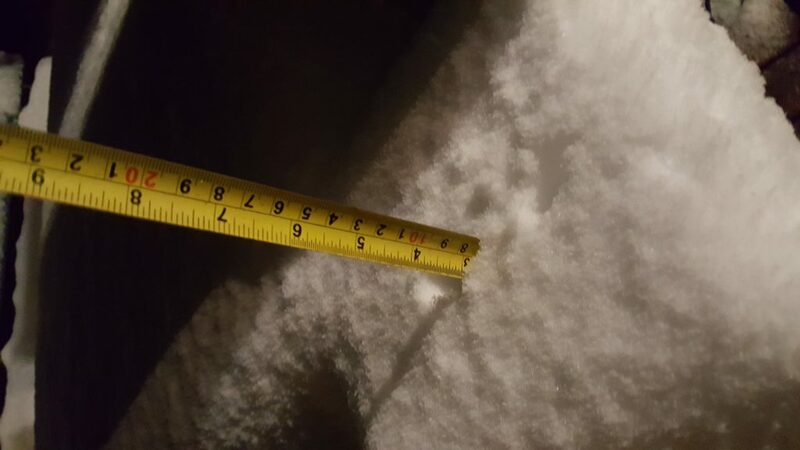 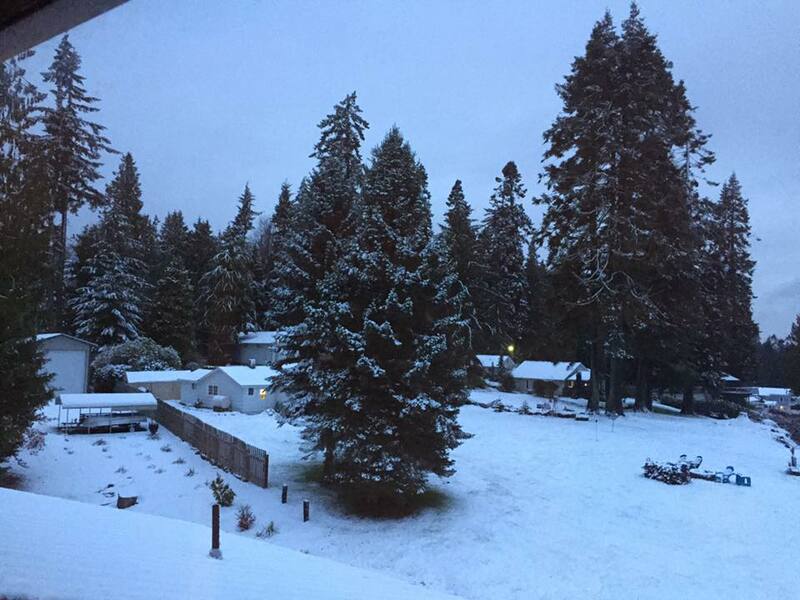 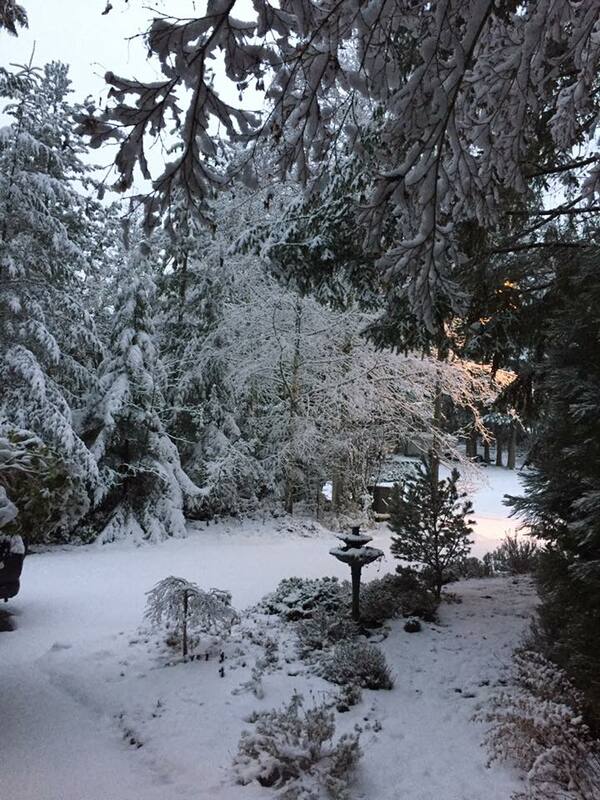 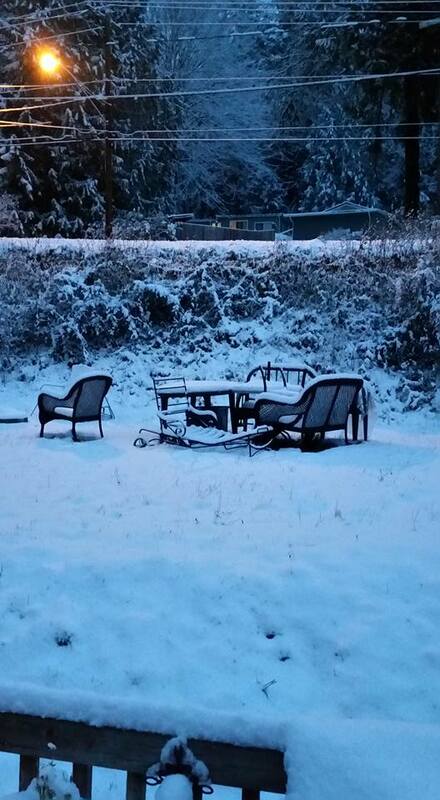 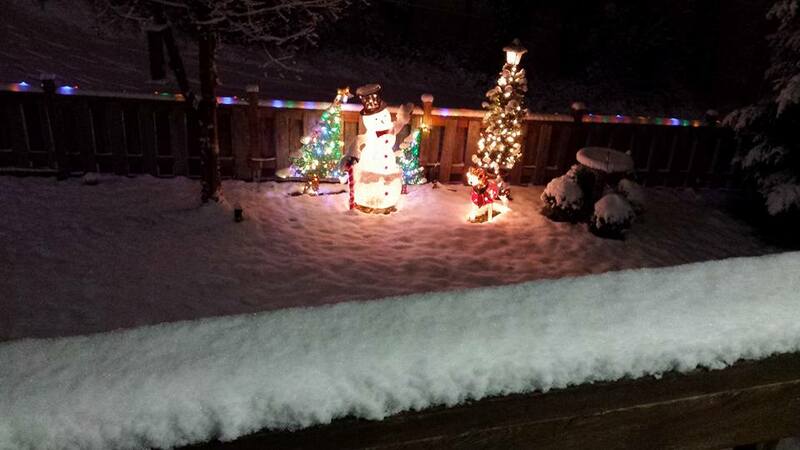 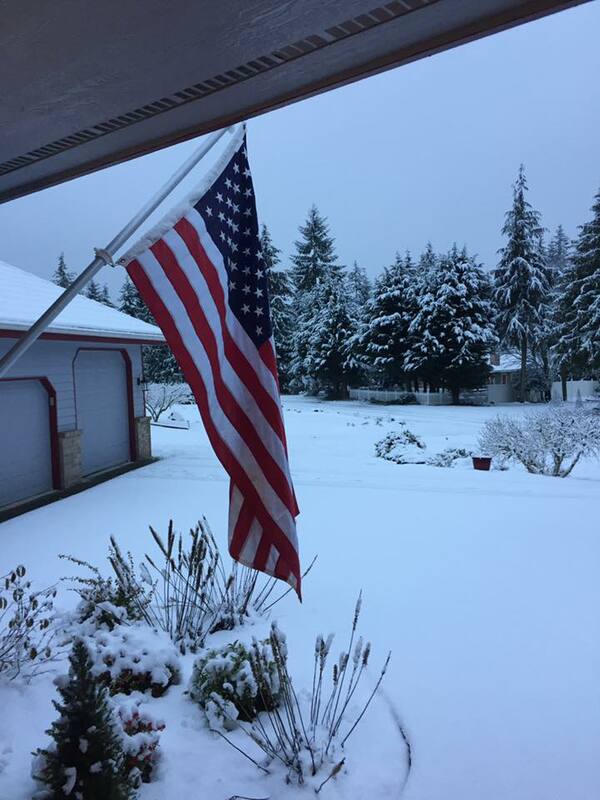 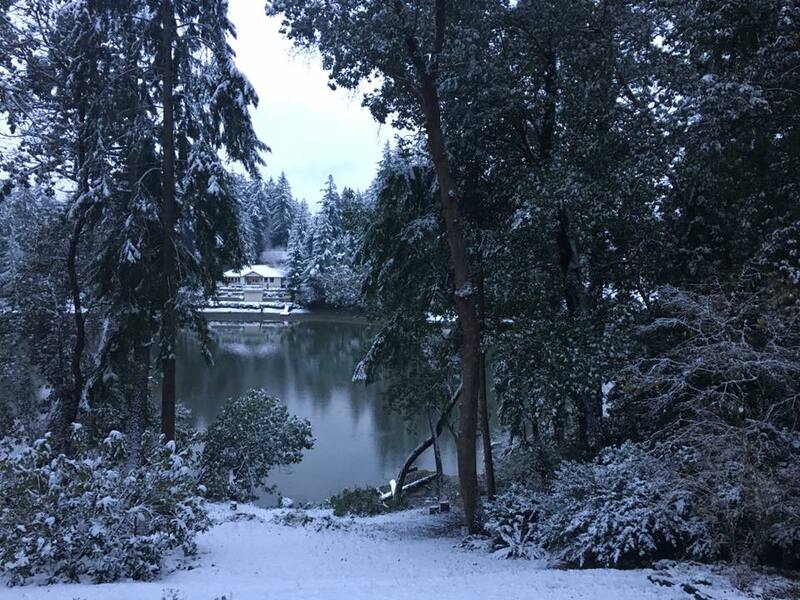 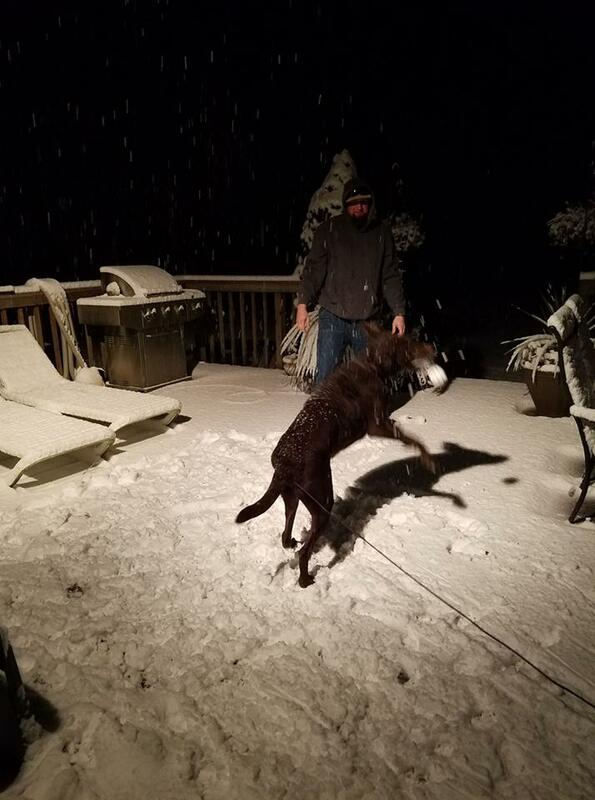 Photo by Deanna Grable in Port Orchard. 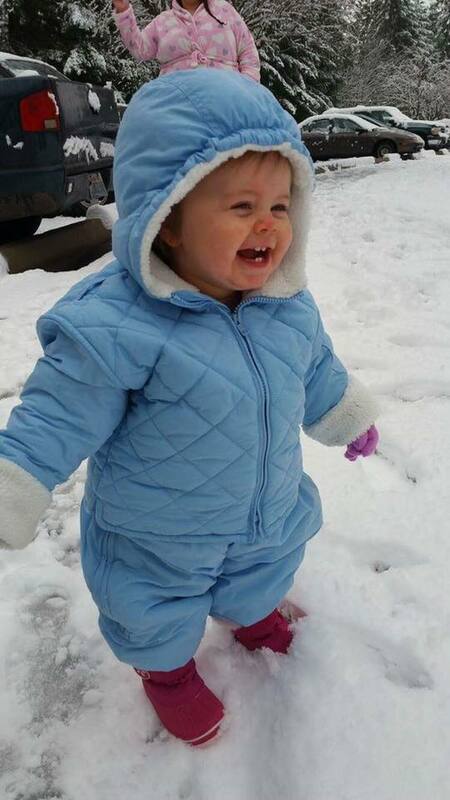 Baby’s first snow. 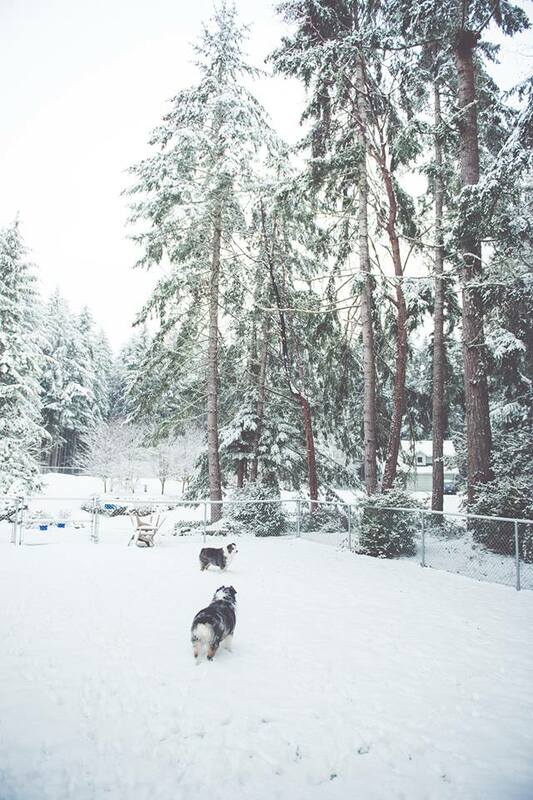 Photo by Heather Kimball. 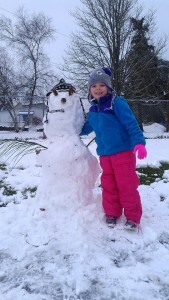 Joanie Reynolds Pearson in Manette. 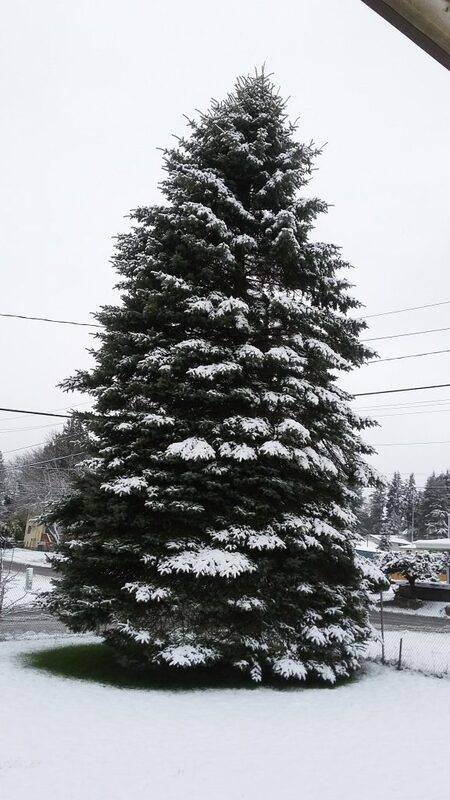 Bremerton Finest … great tree too. 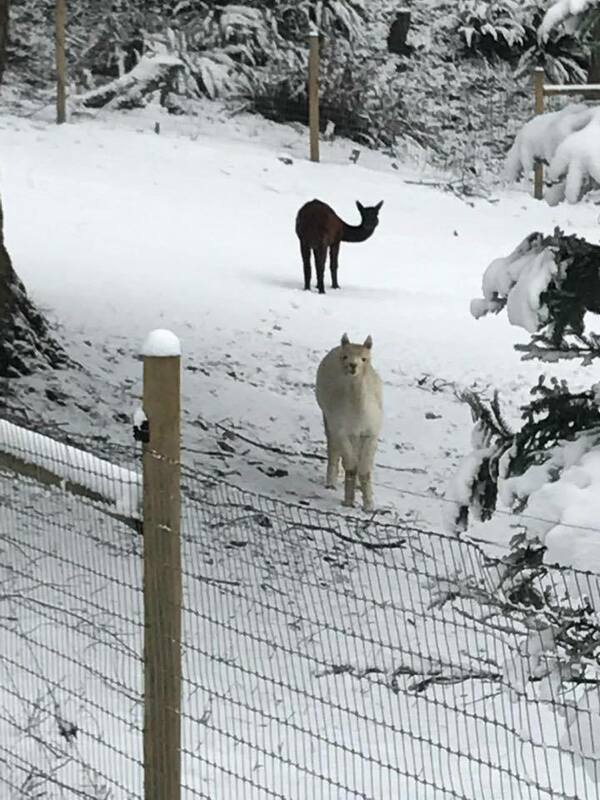 Tracy Kendall in Port Orchard … alpacas! 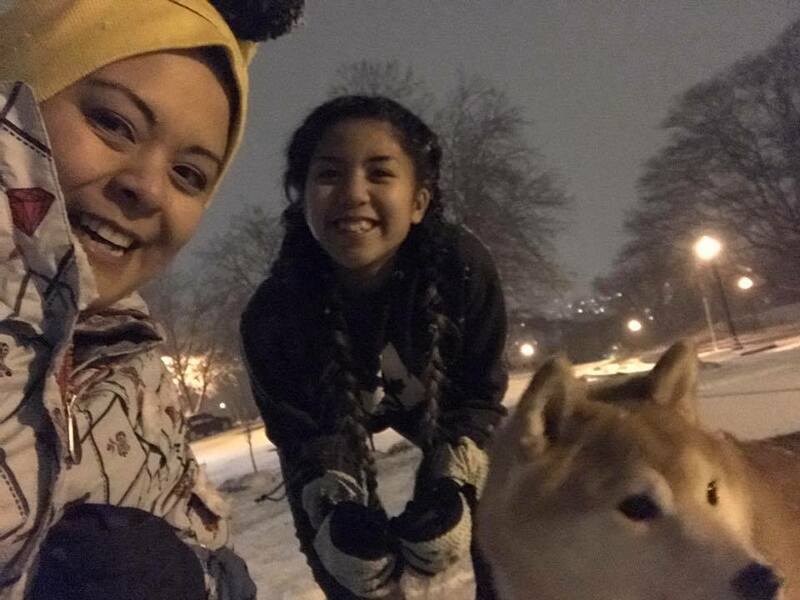 Sheryl Ann Dizon Usman and family. 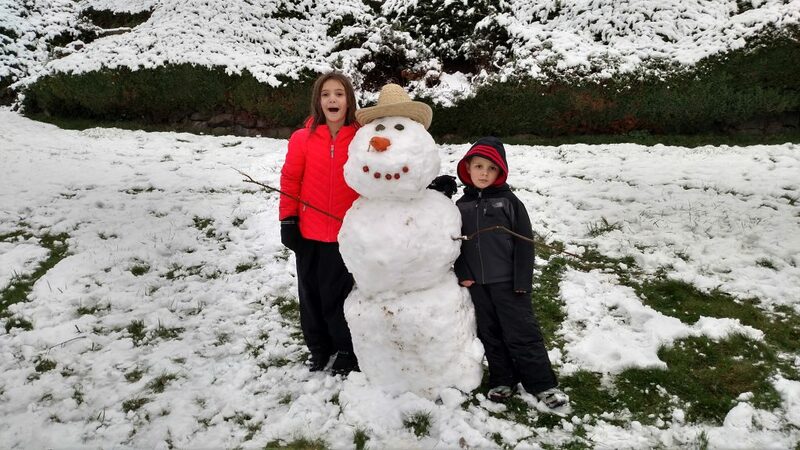 The McKay Bevers family and their new cowboy in Tracyton. 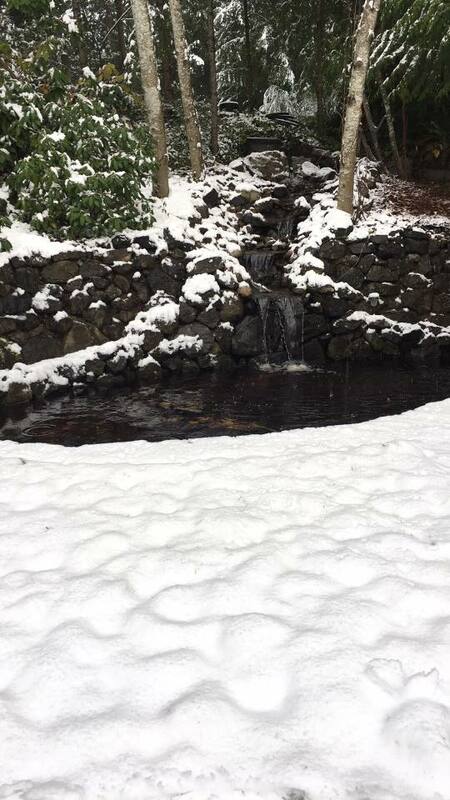 Harborside Fountain Park, photo by Erica Applewhite. 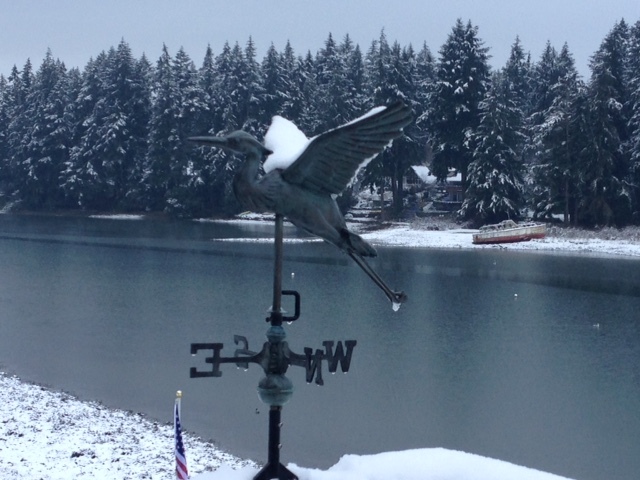 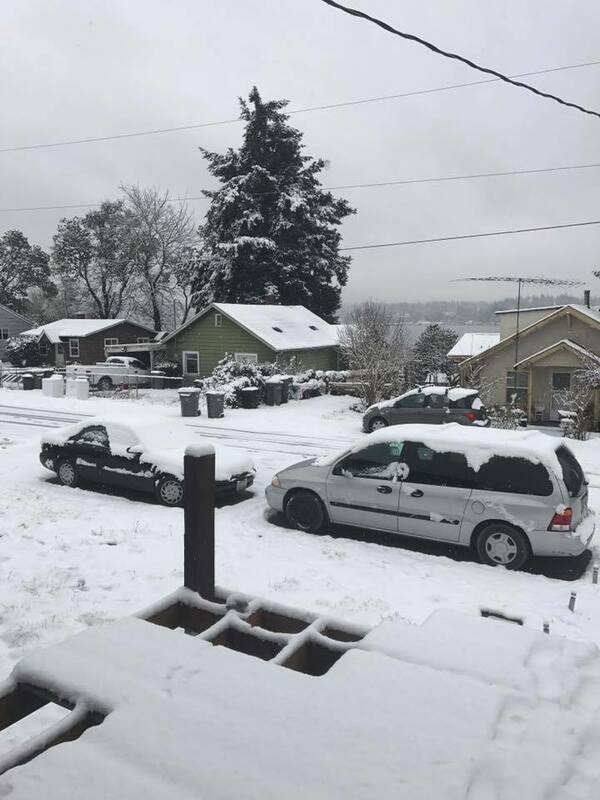 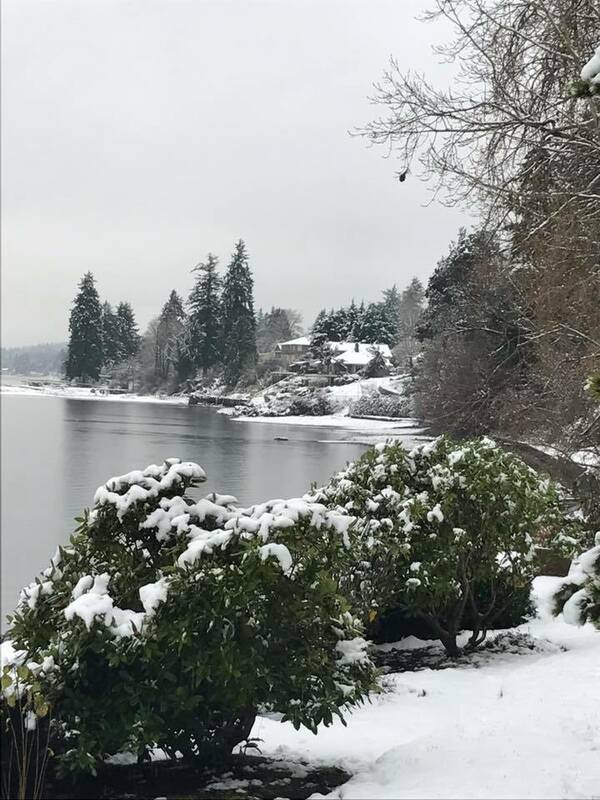 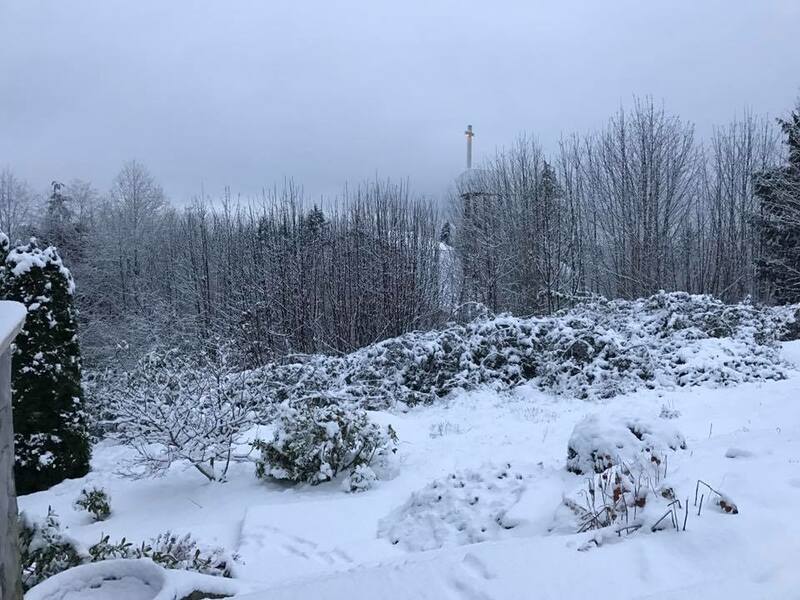 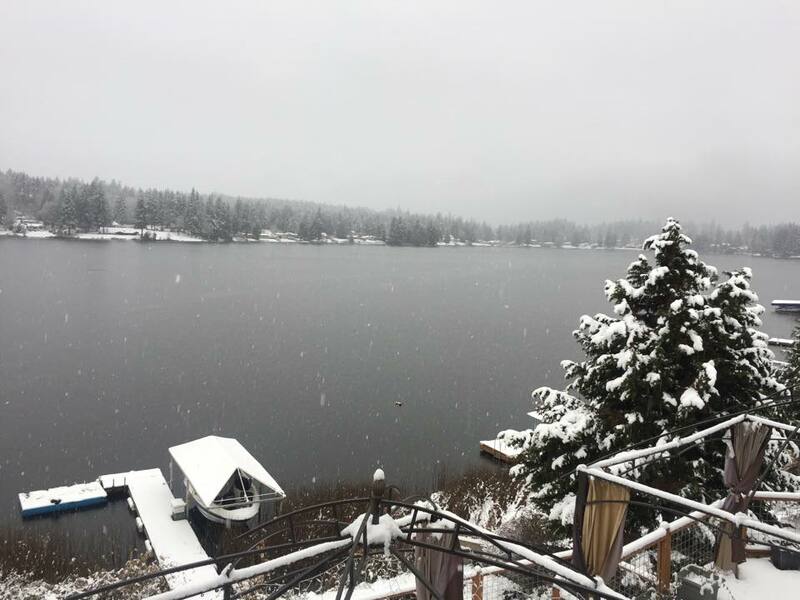 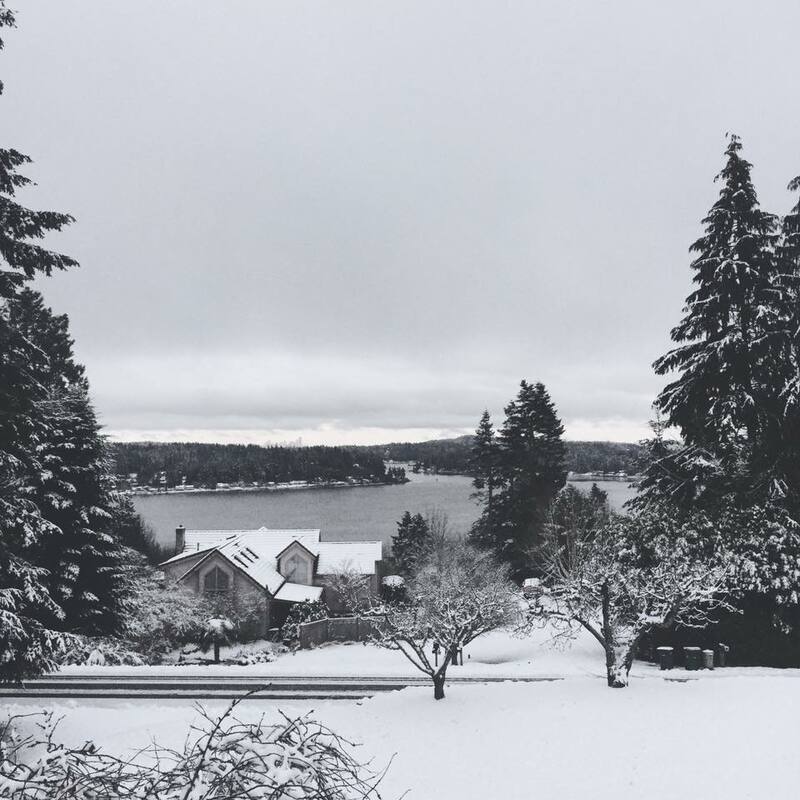 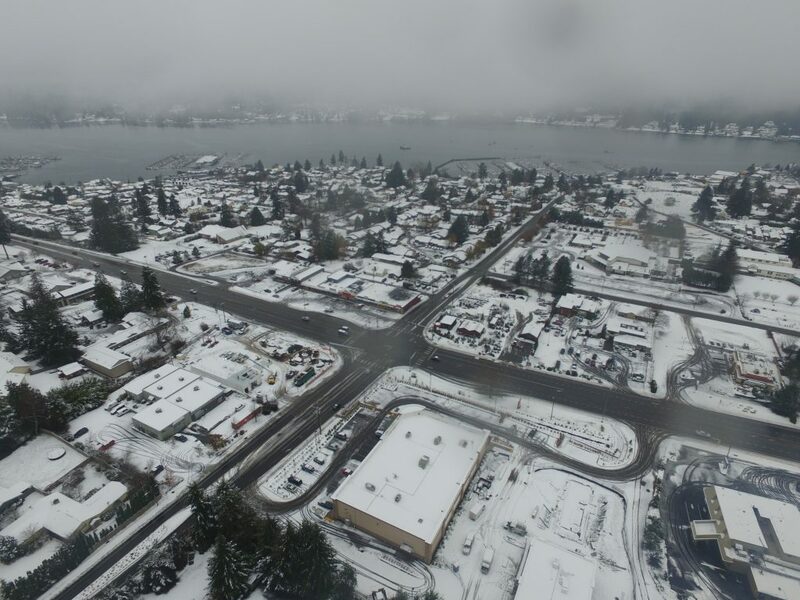 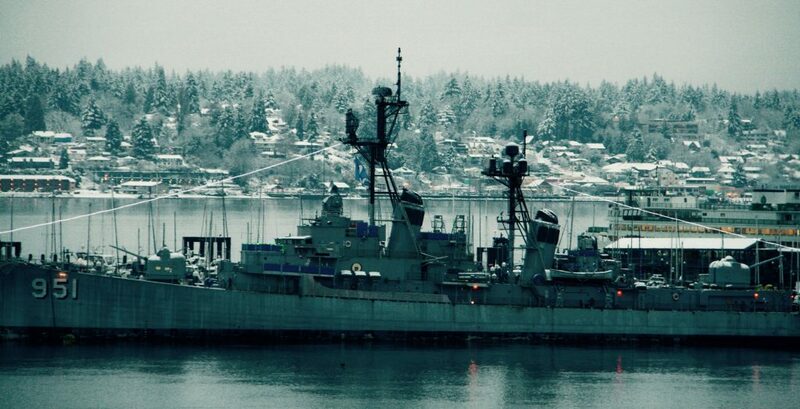 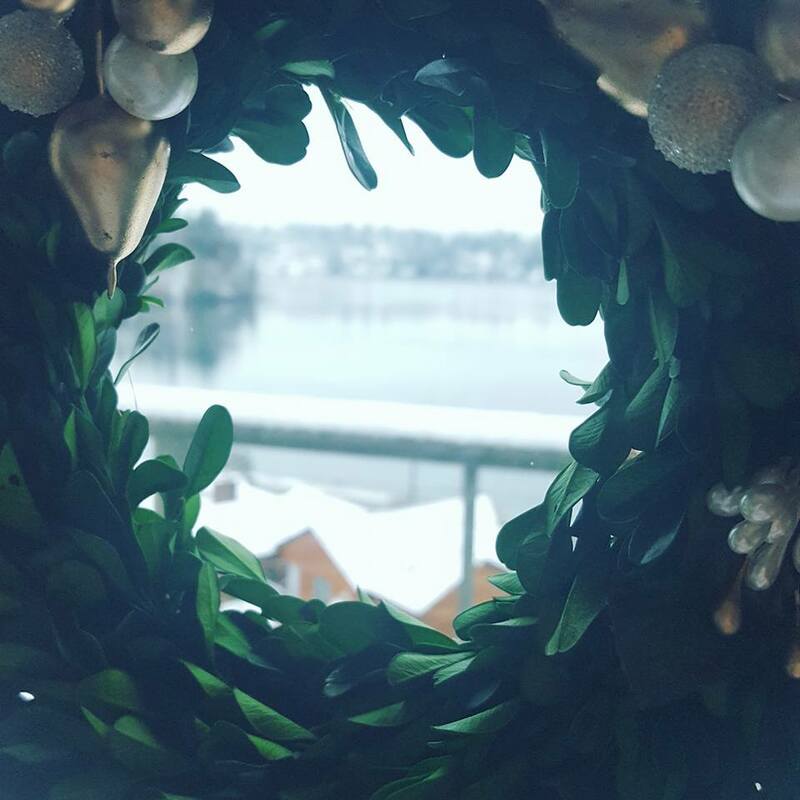 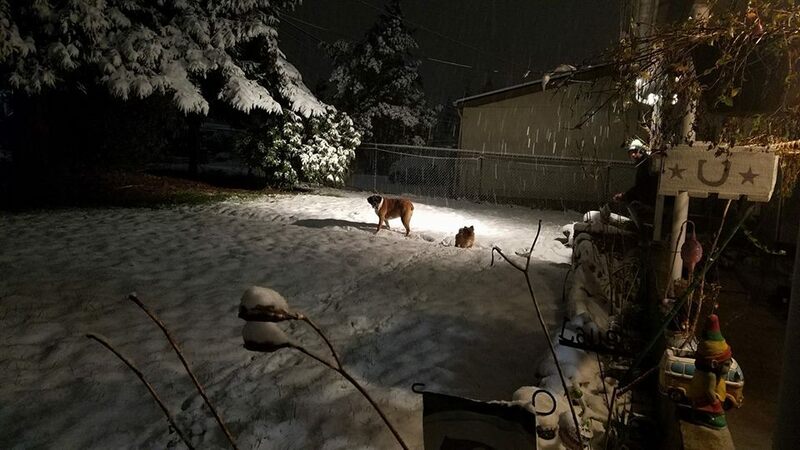 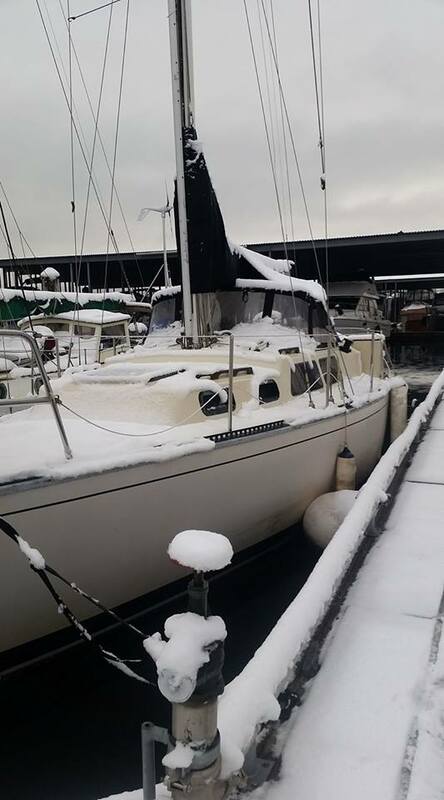 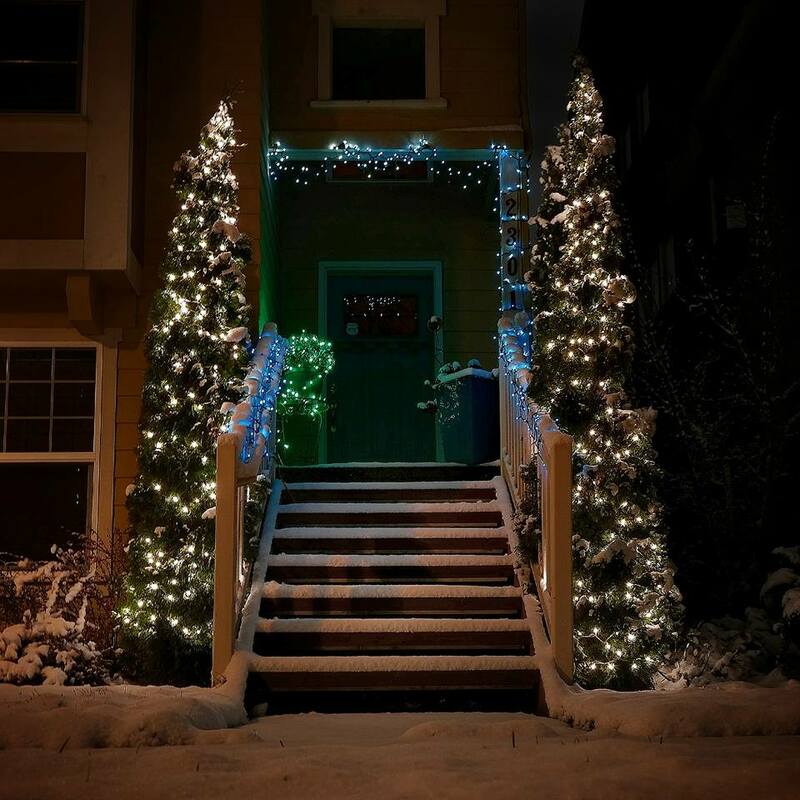 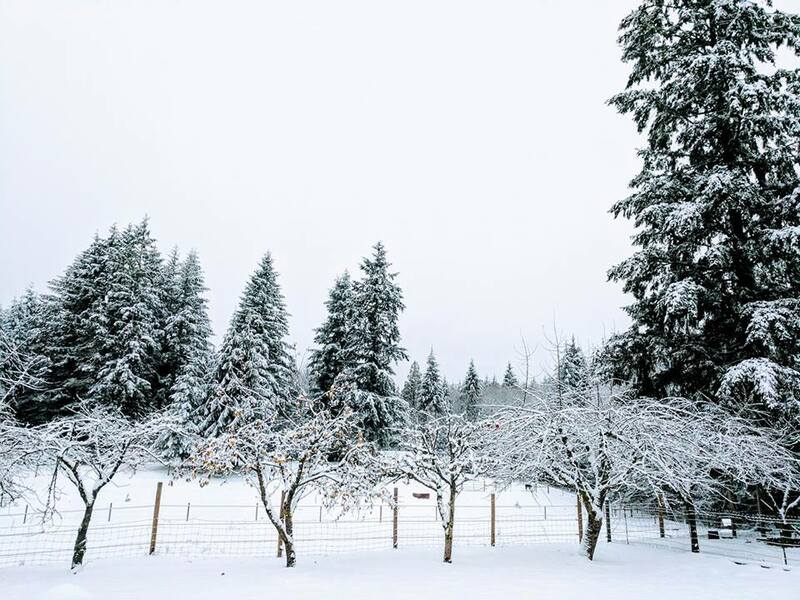 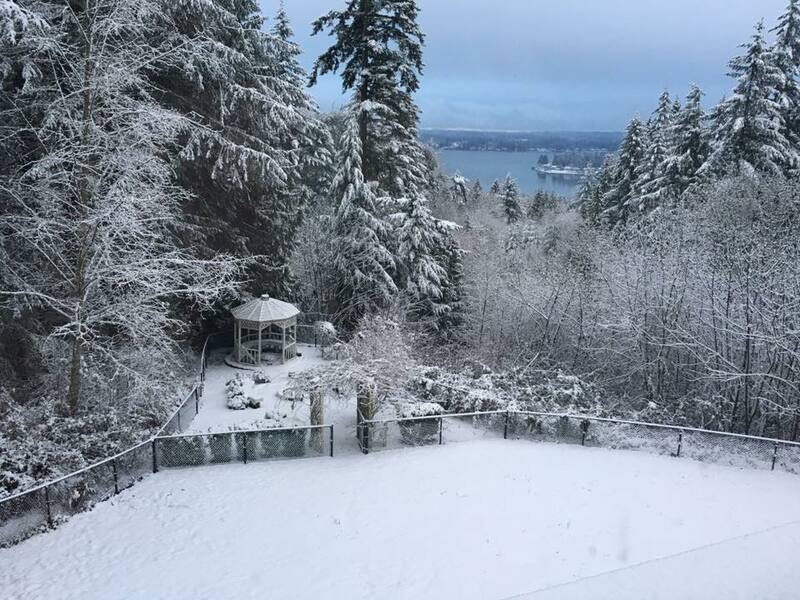 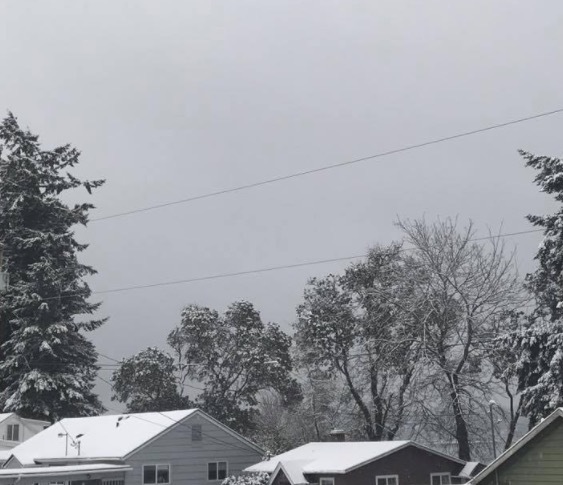 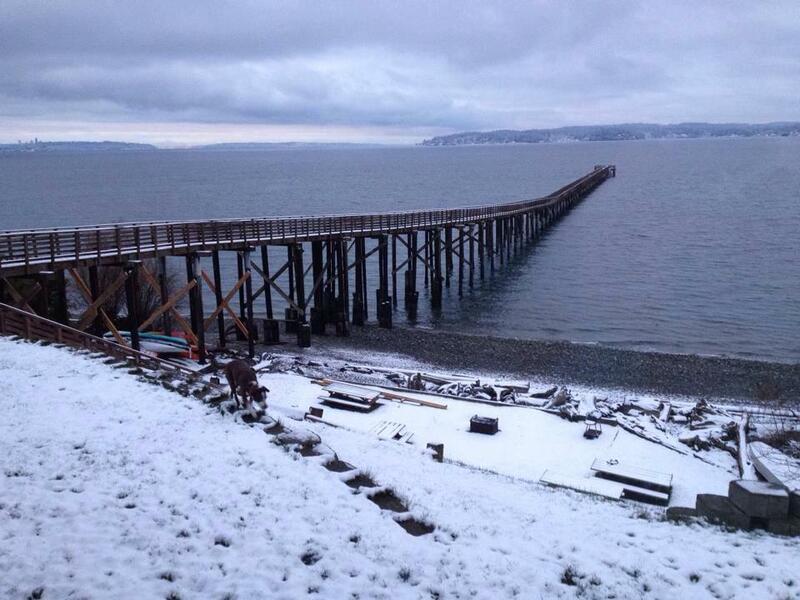 The surprise snowfall that blanketed Bremerton and Kitsap County made for a picturesque Sunday, and many of our local resident photographers did not disappoint. 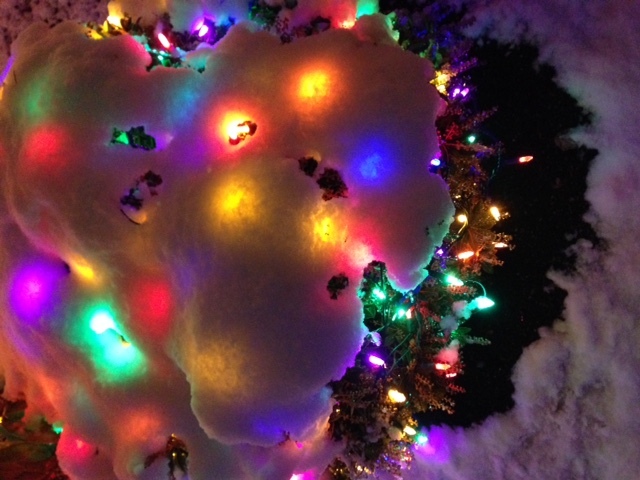 After all, there was plenty of sledding, snowmen and snowball fights to document. 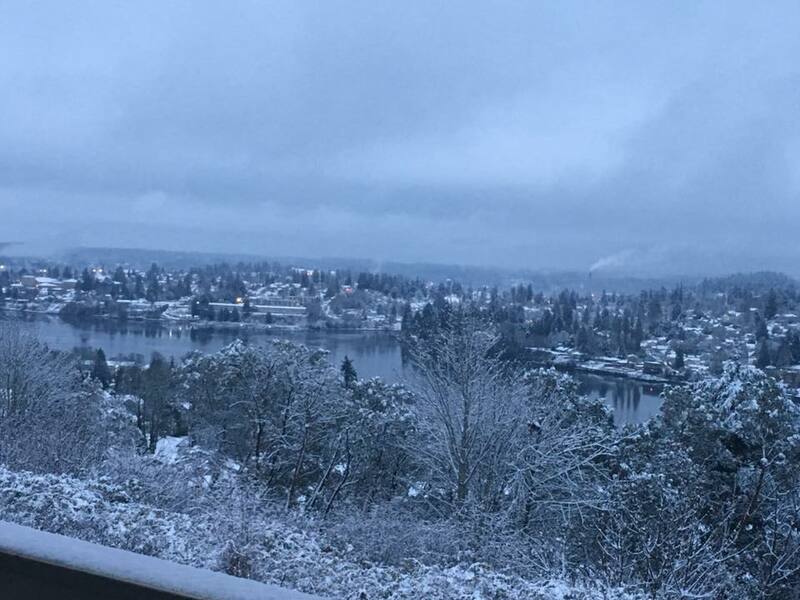 I took to the hills of East Bremerton for some early morning pictures, most of which were taken before the snow revelers were out. 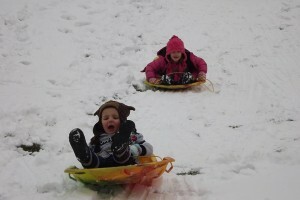 But my Facebook page quickly filled up with some great action shots. 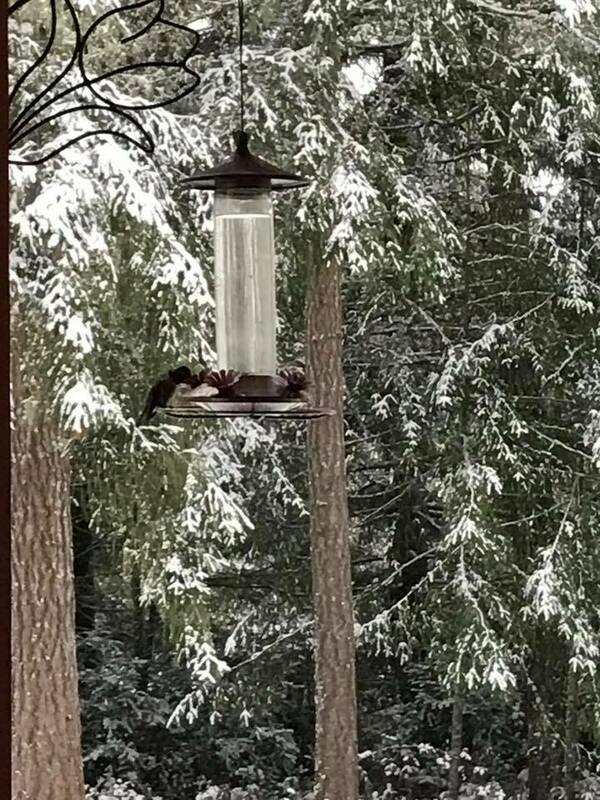 Here, I will share a few. 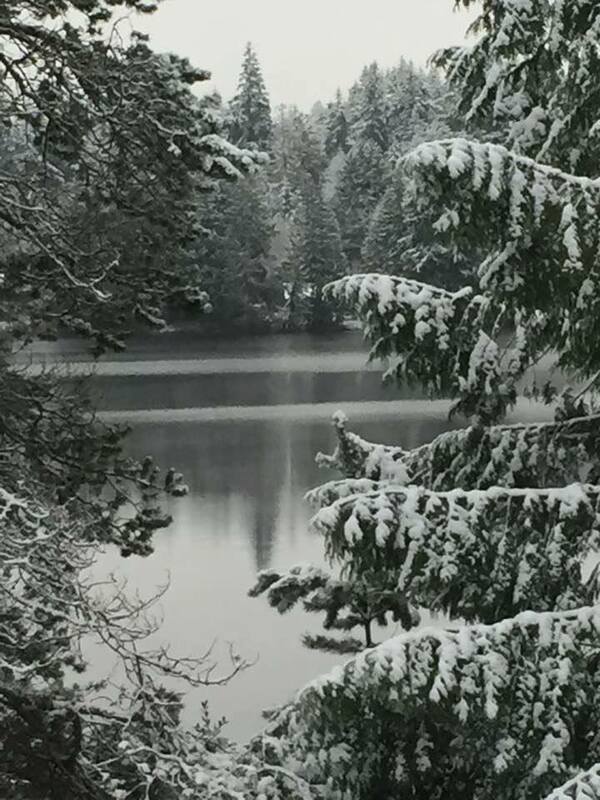 Raejean Barone shared this cool dock shot. 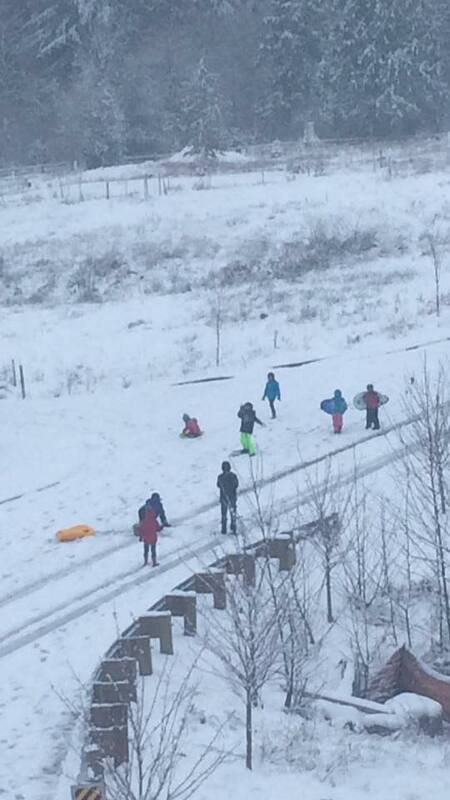 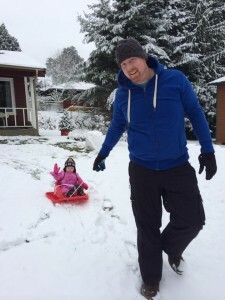 Bernadette Luke posted some early sledding action. 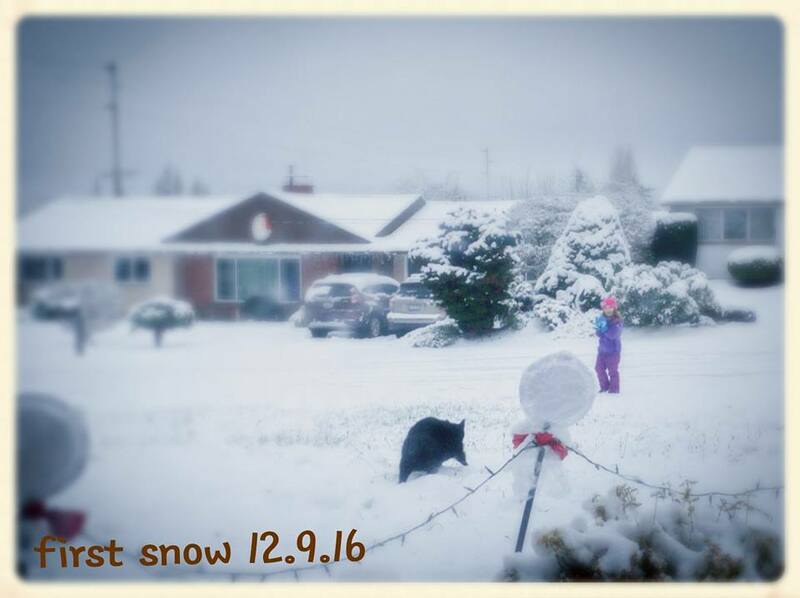 “The early bird gets the fluff!” she wrote. 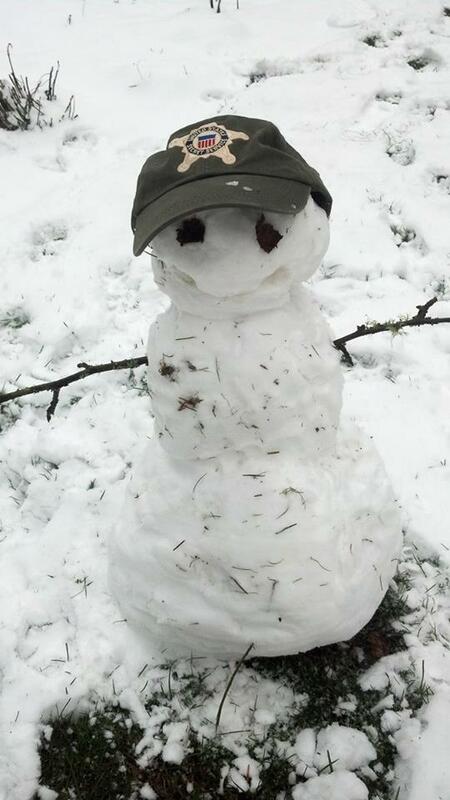 Another snowman, this one in a Secret Service hat, courtesy of Jean Harned Boyle. 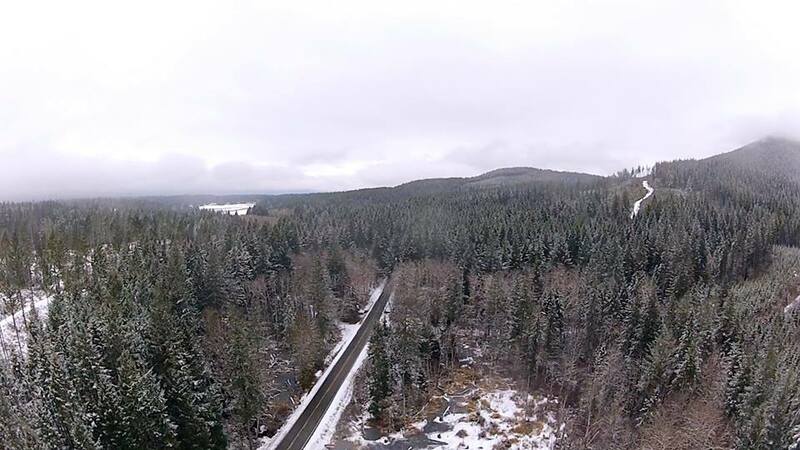 Scott Turchin took to this forest shot using his unmanned aerial vehicle. 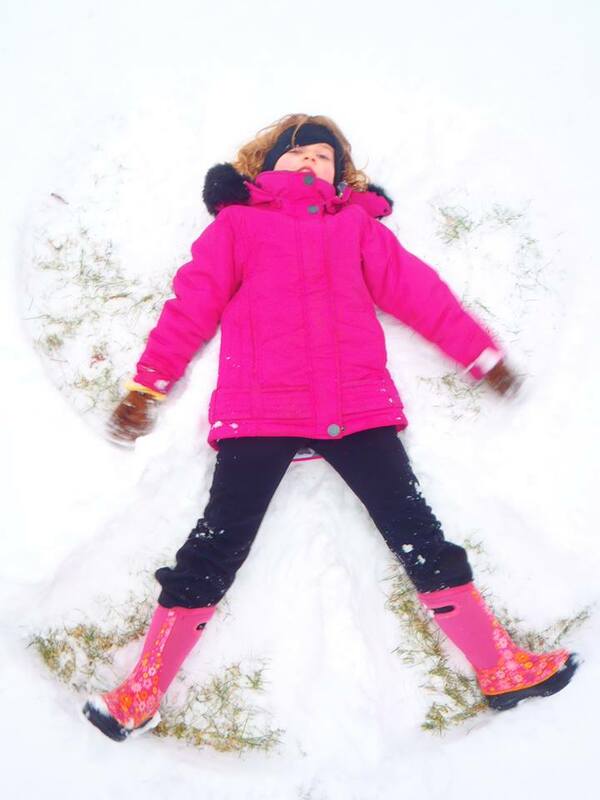 Gabriel Sierra chipped in for our snow angel shot. 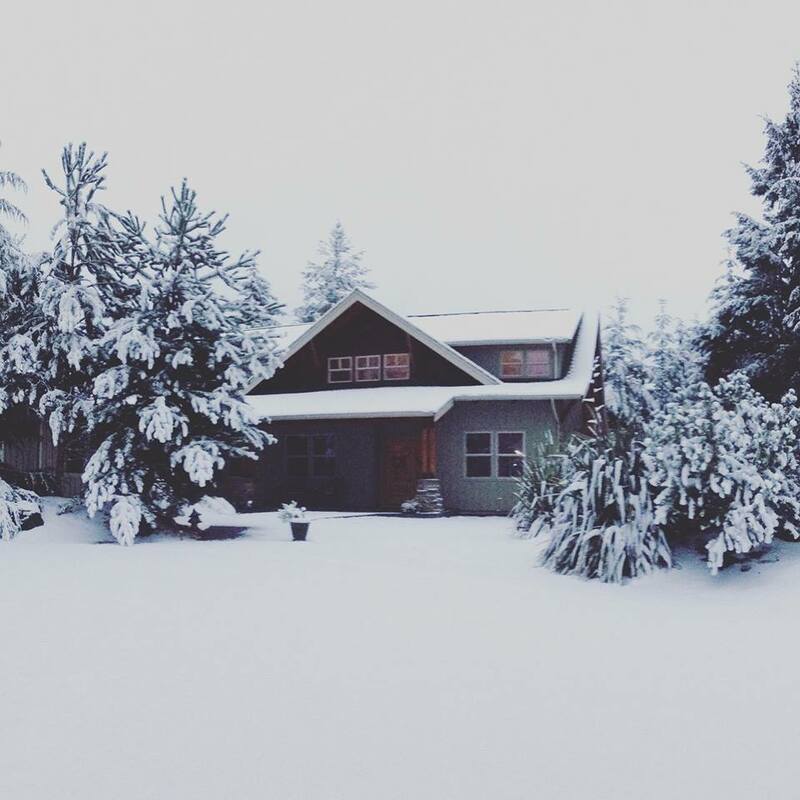 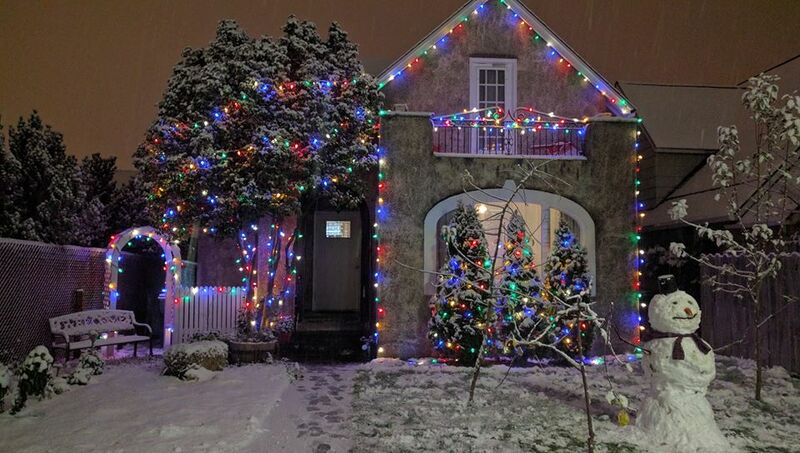 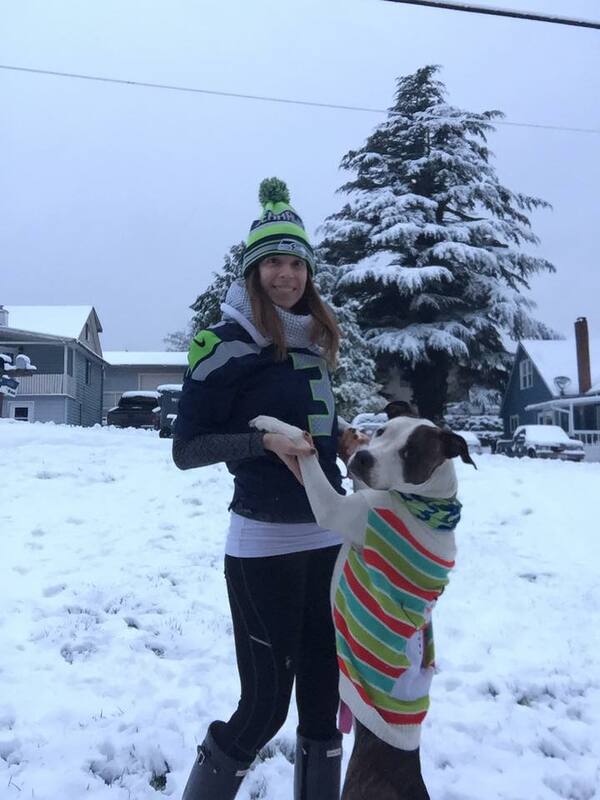 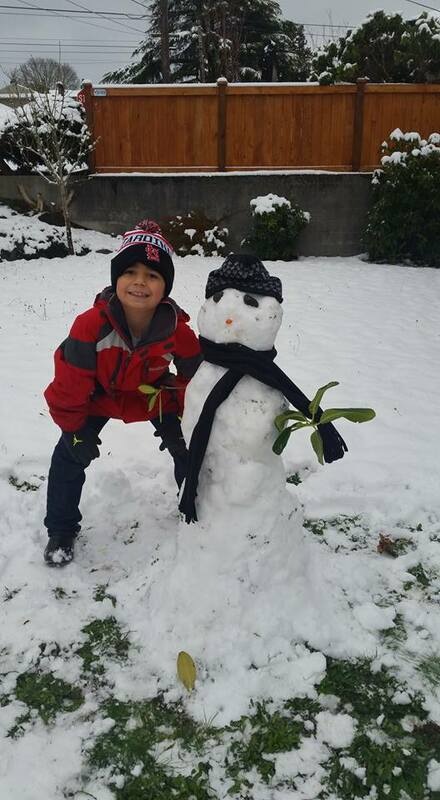 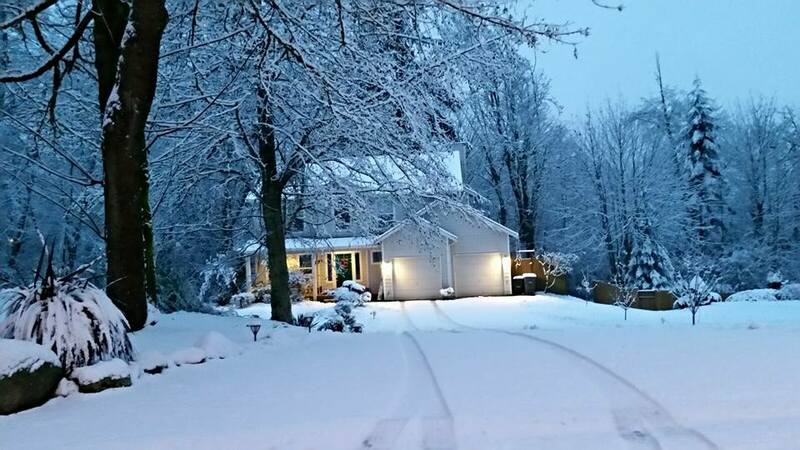 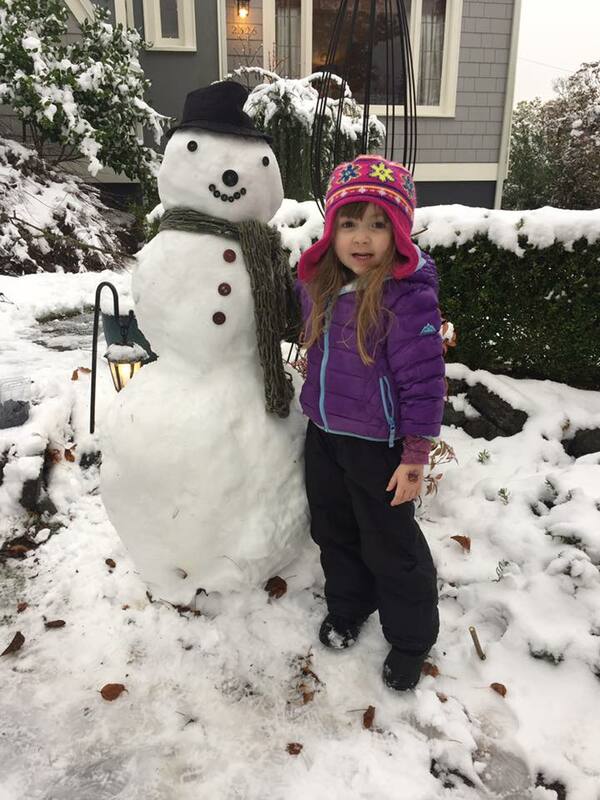 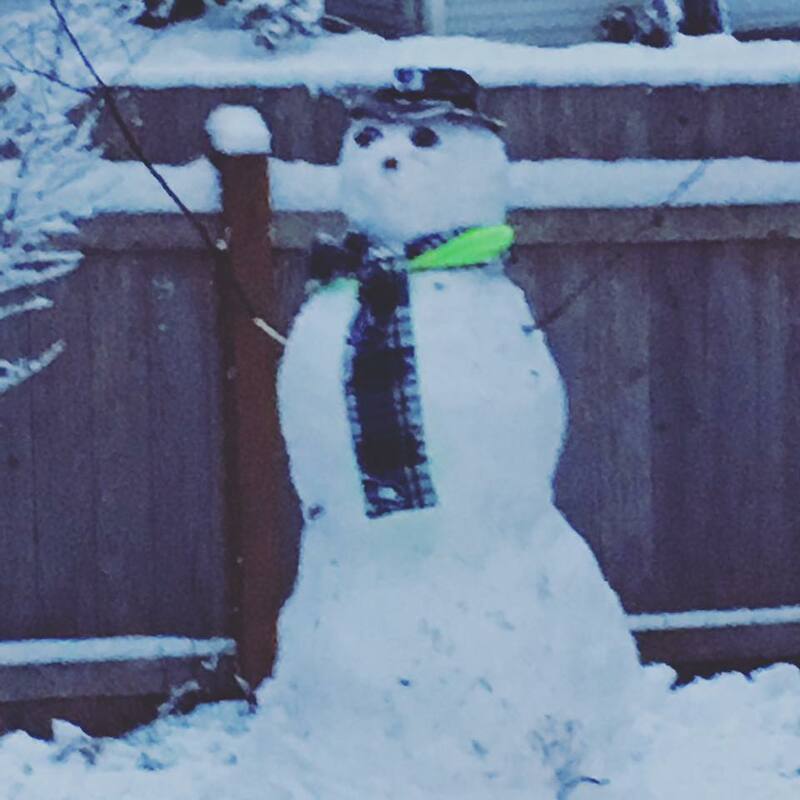 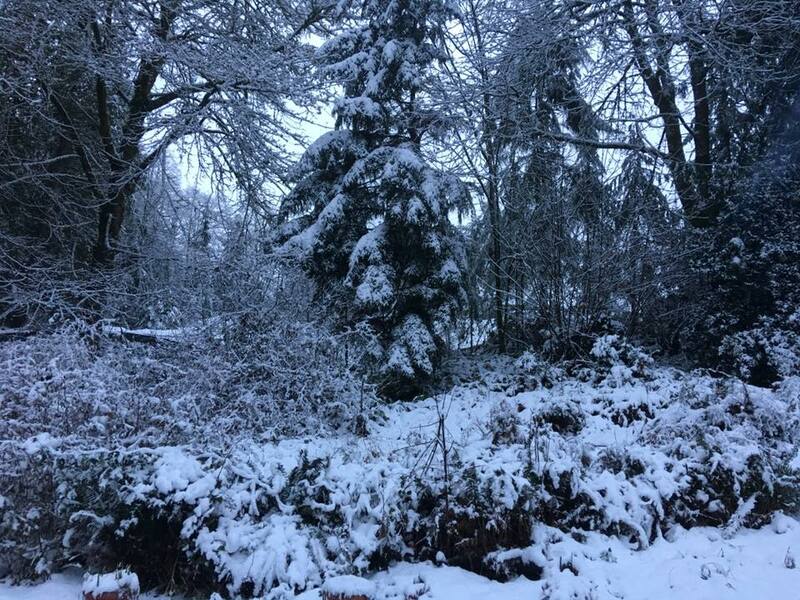 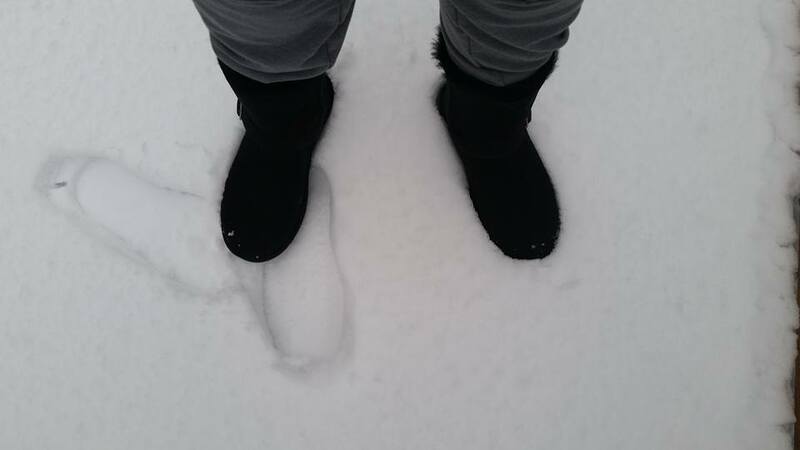 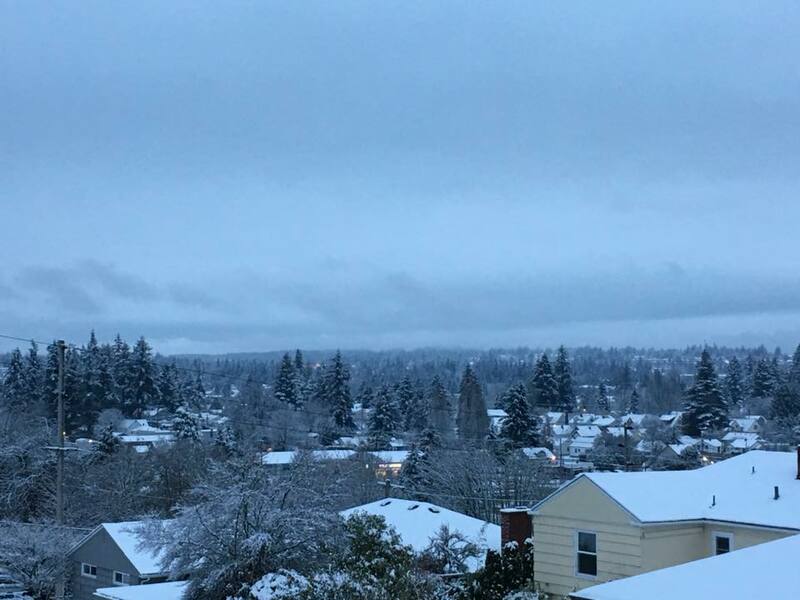 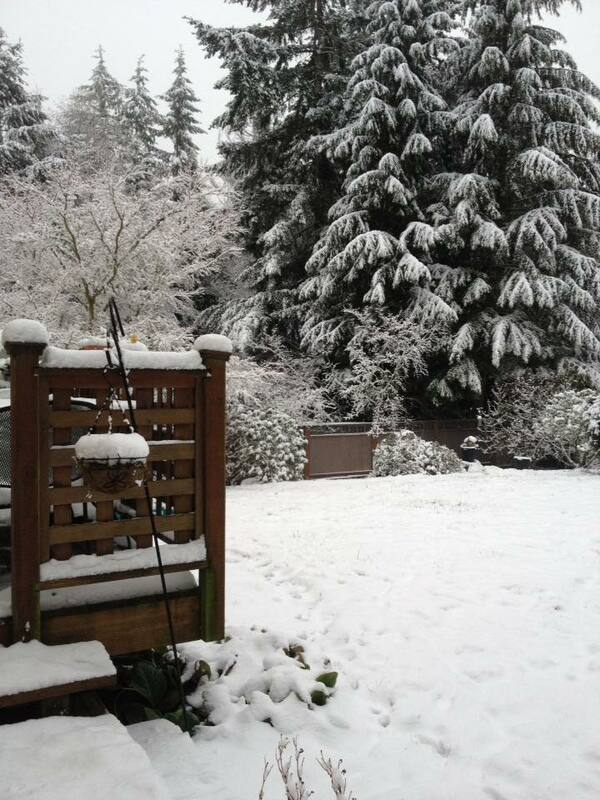 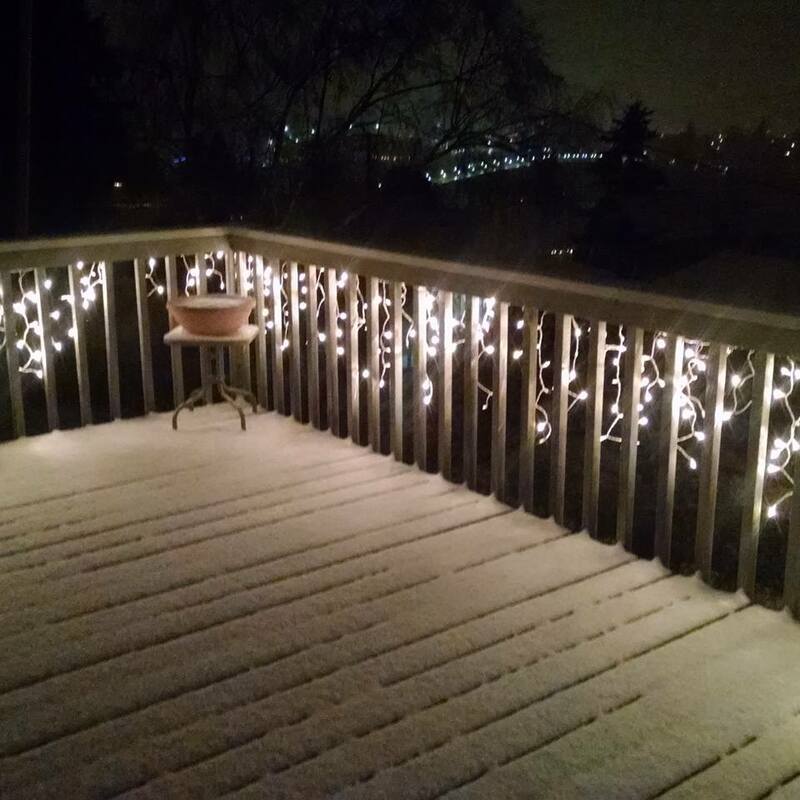 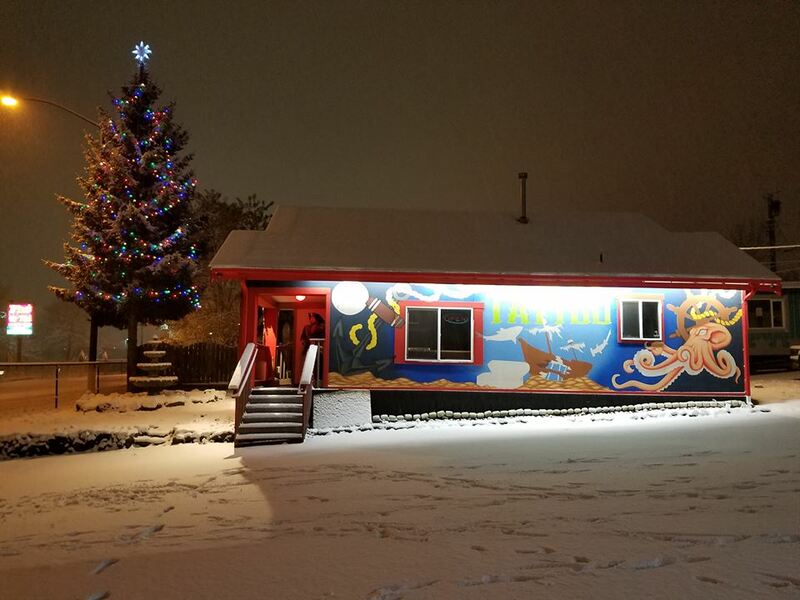 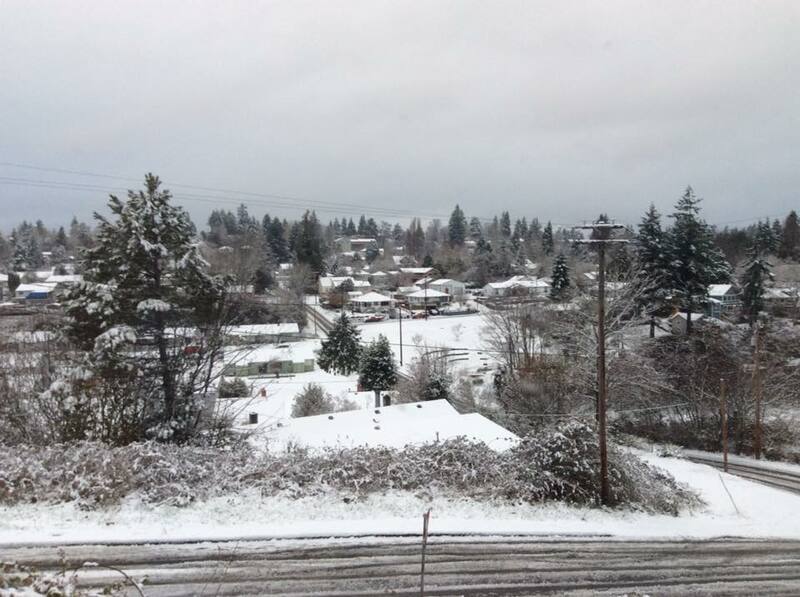 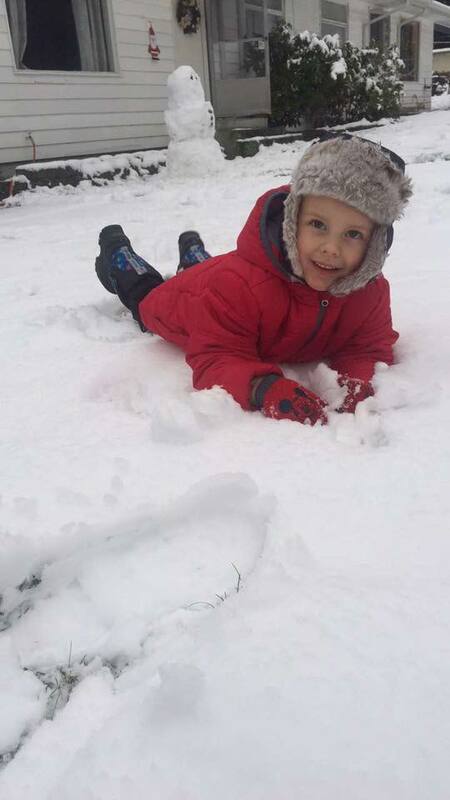 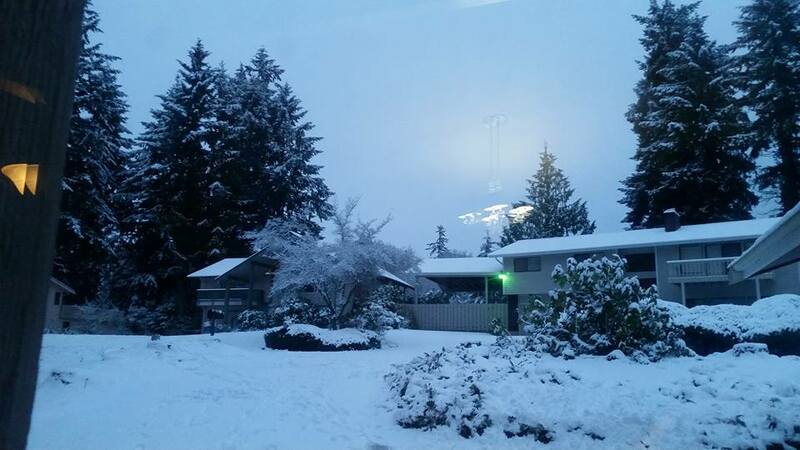 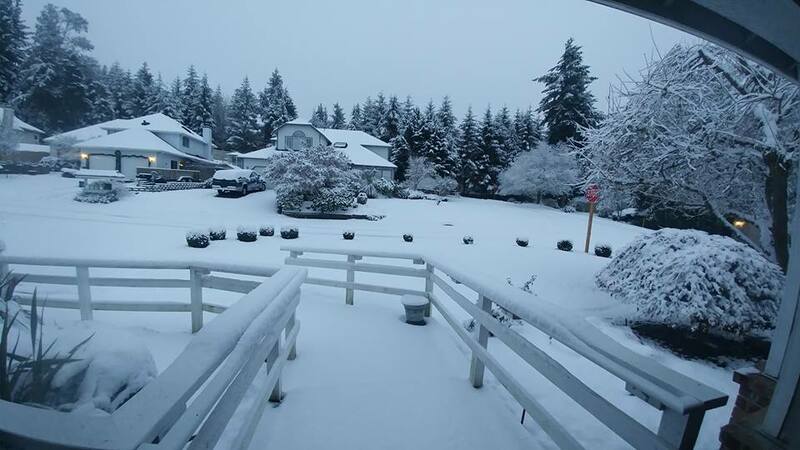 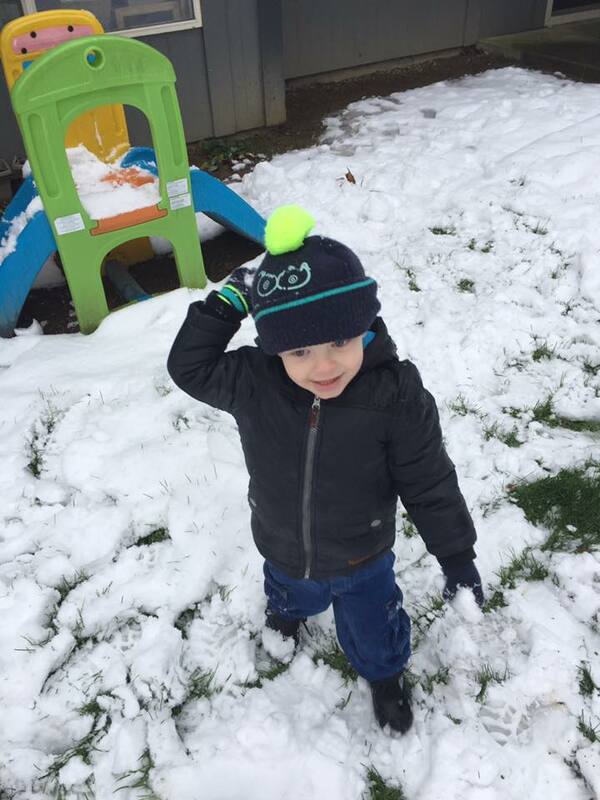 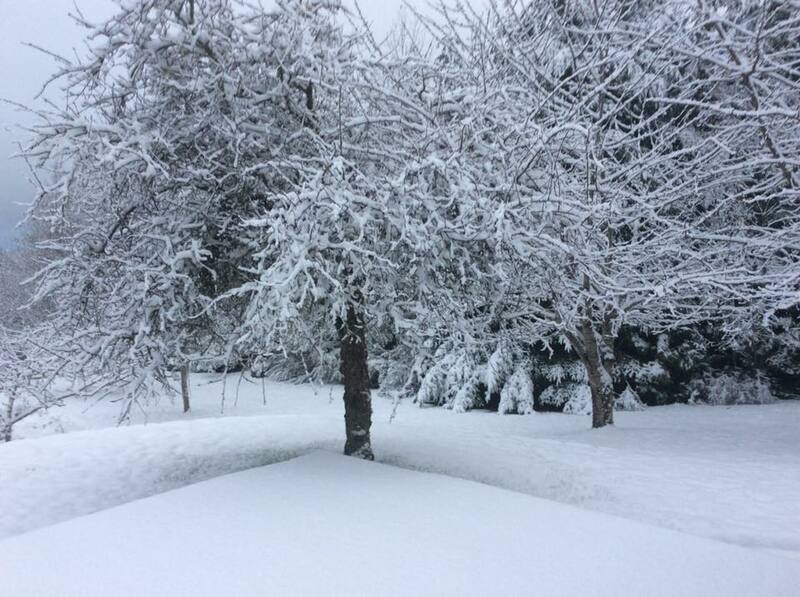 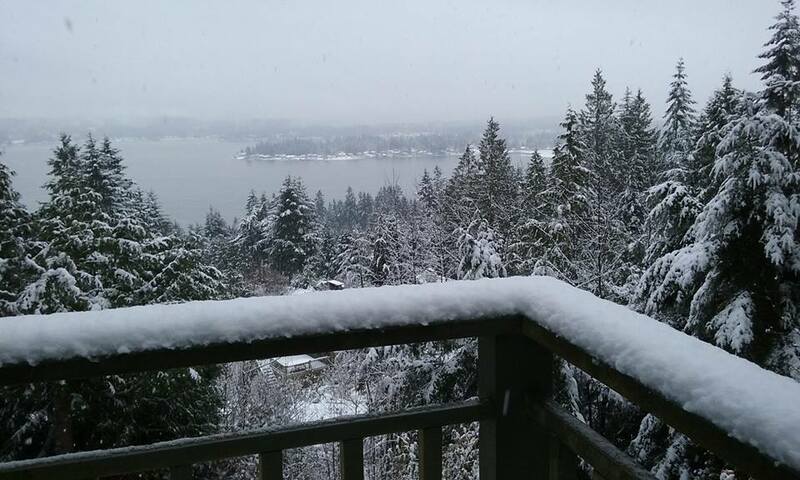 Jacquelyn Speare took a snow shot while reminding us of Manette’s great “give a book, take a book” program. 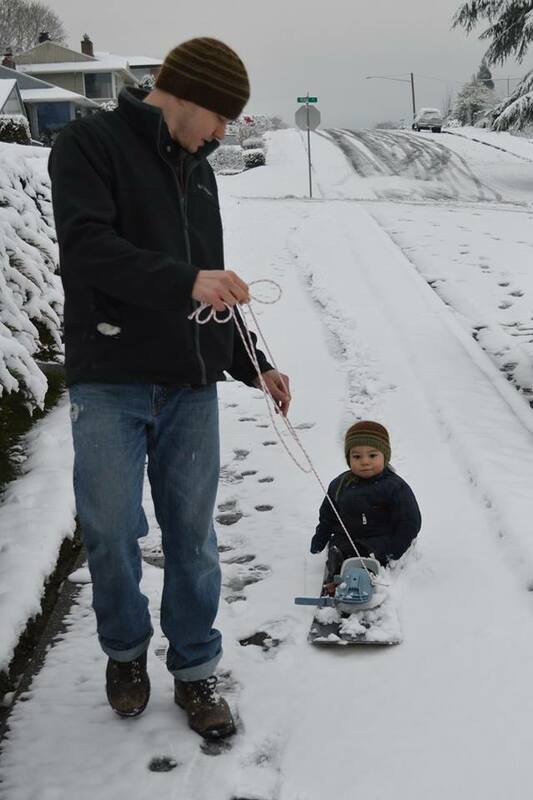 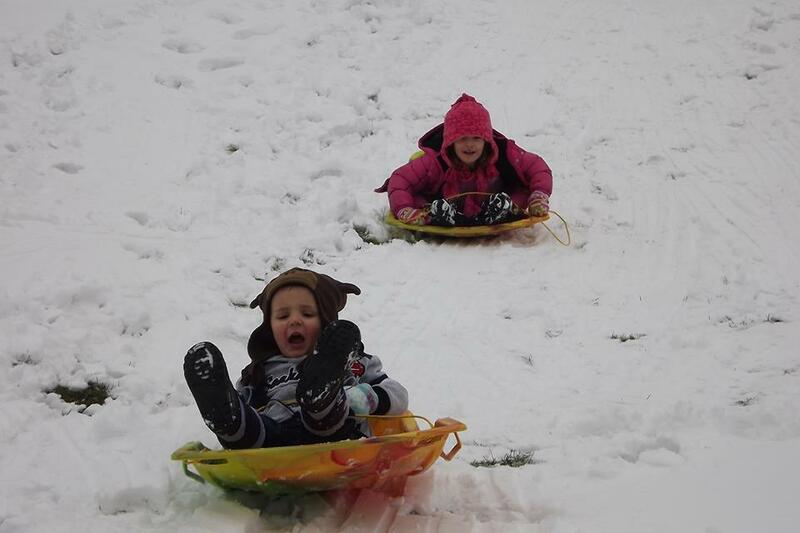 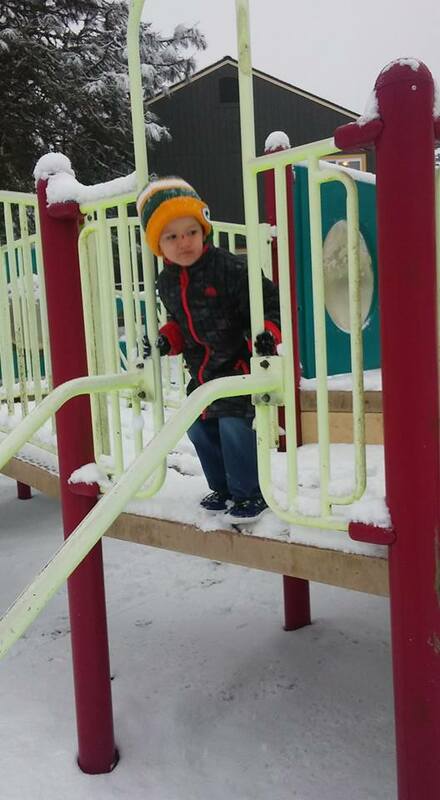 Rhonda Oberholtzer shared this adorable sledding shot. 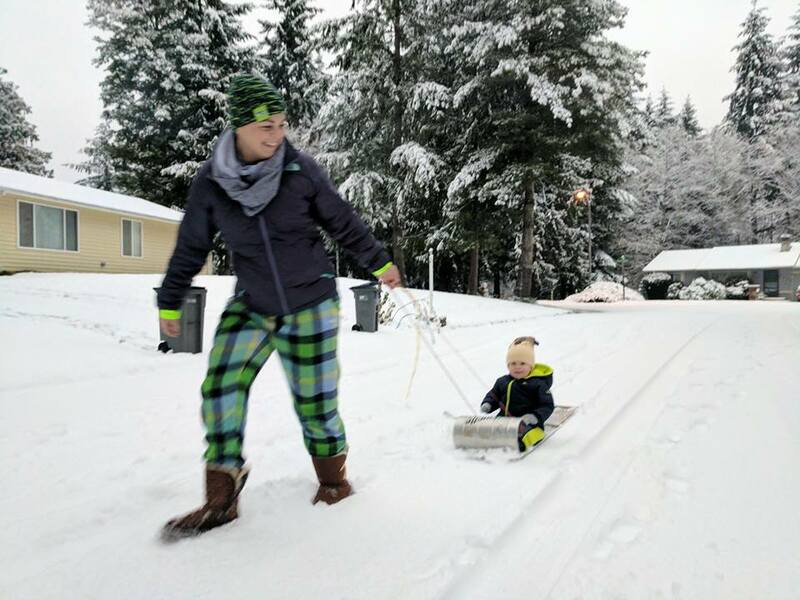 And while we’re at it, Karen McKay Bevers took this sledding picture, one would that might be easily confused with the slopes in Sochi for the Winter Olympics. 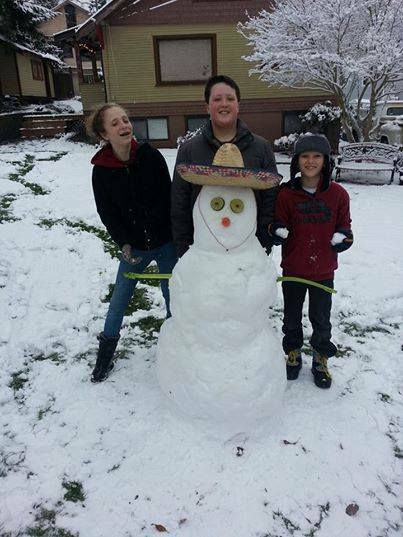 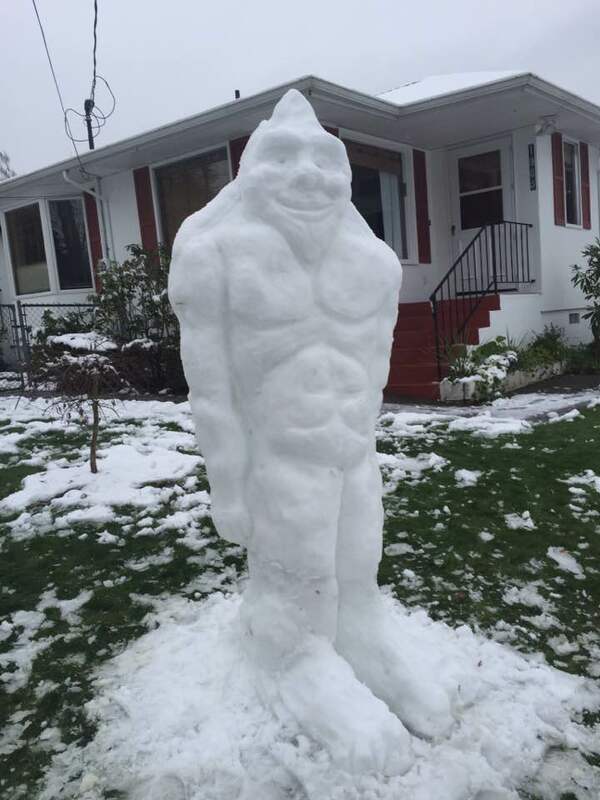 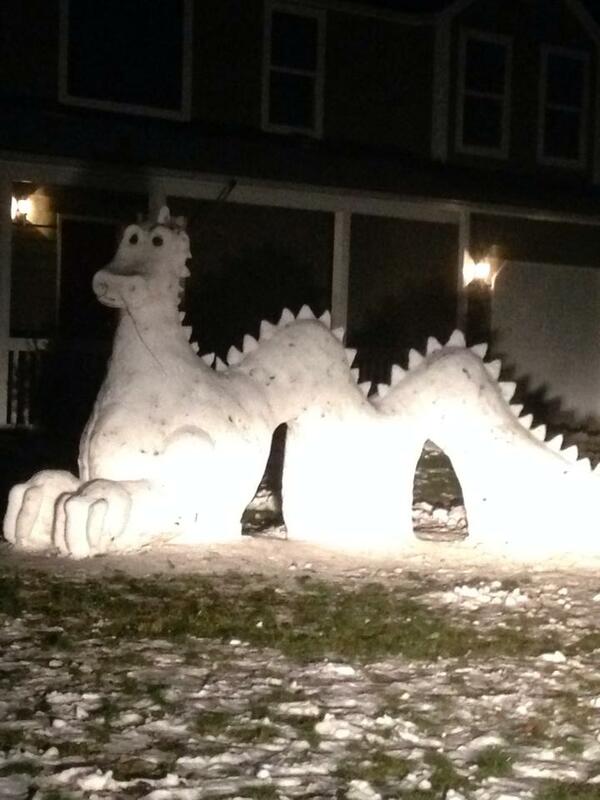 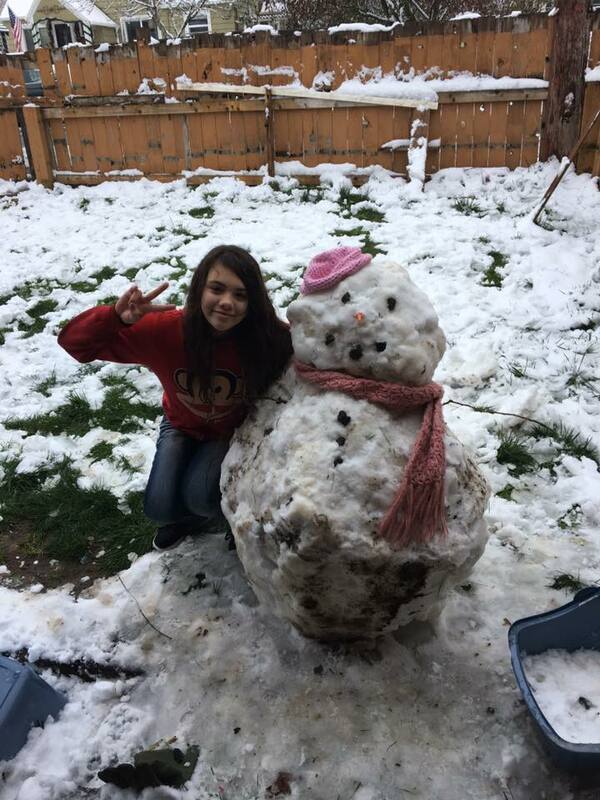 Craig Johnson sent another great snowman creation. 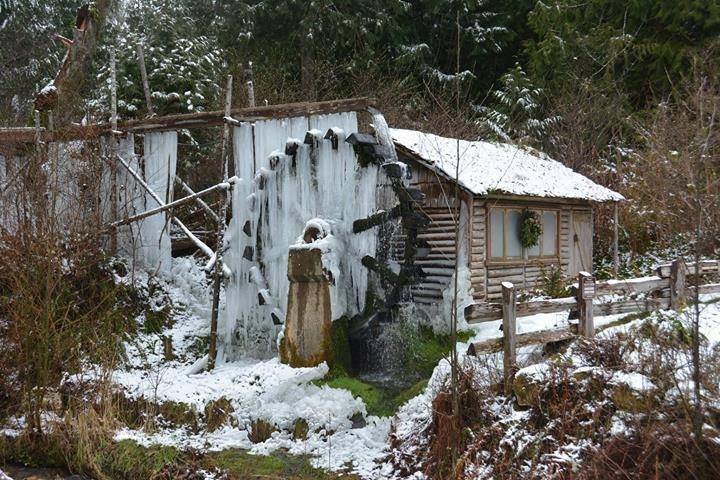 Check out the Dalby Water Wheel in Union, courtesy of Margrét Manchion Mountjoy. 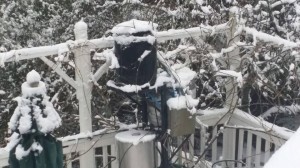 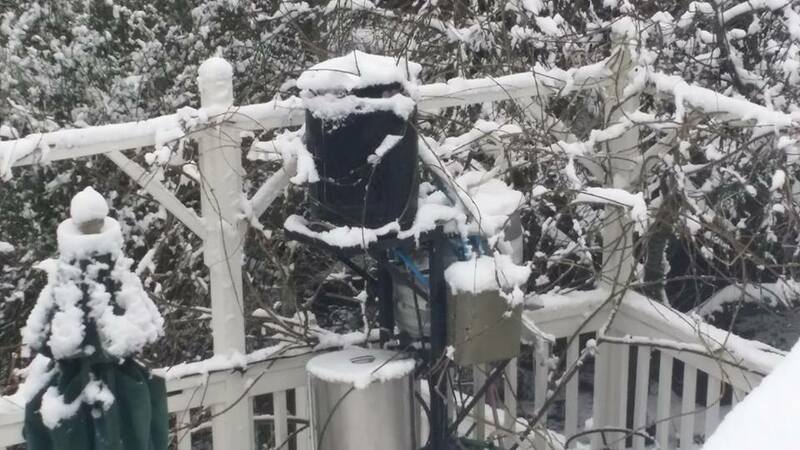 Mark Hood shows us snow covered home brewery operations. And finally, Jermaine Walker sends us one confused goat.